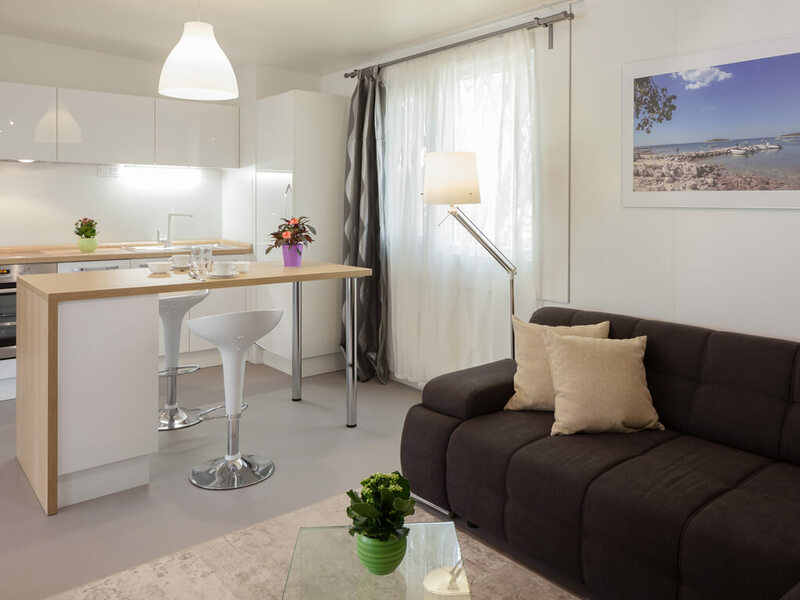 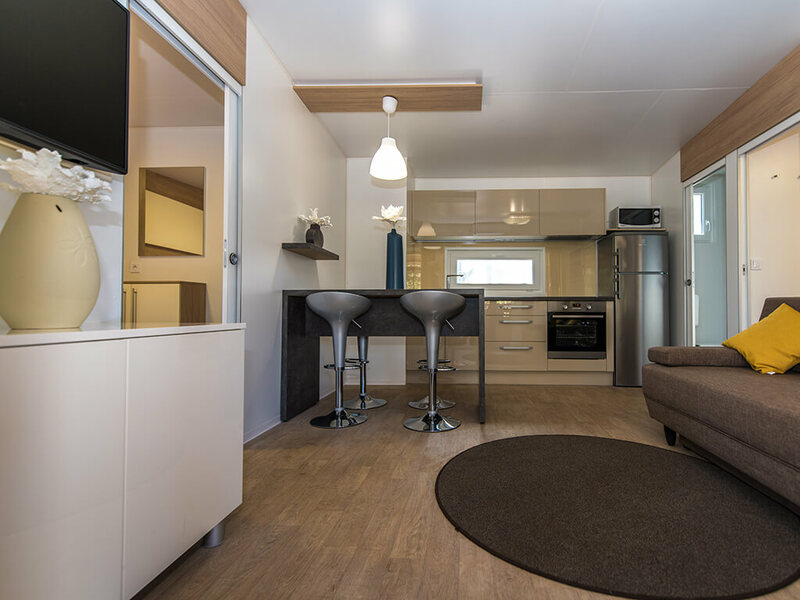 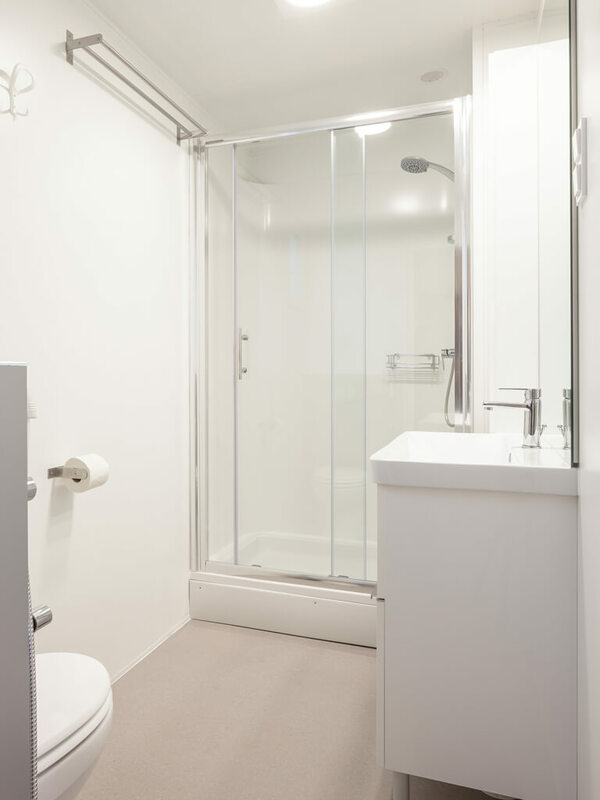 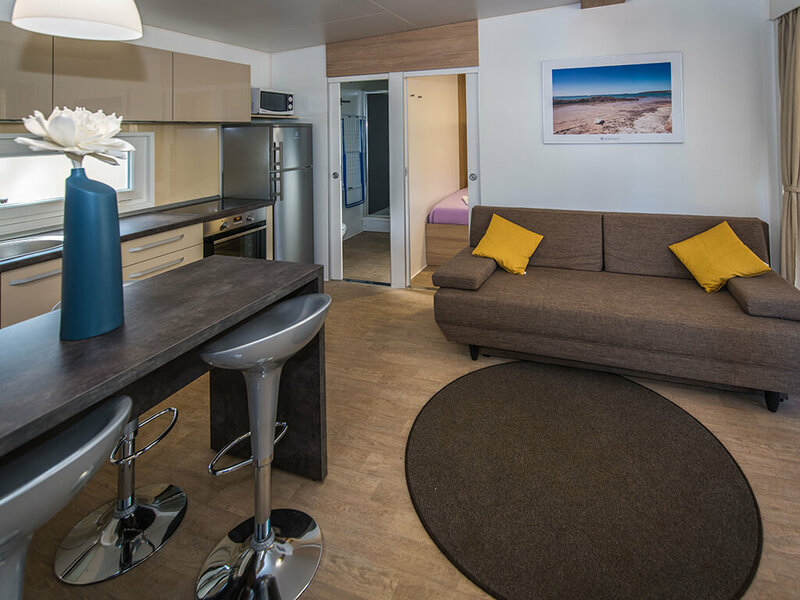 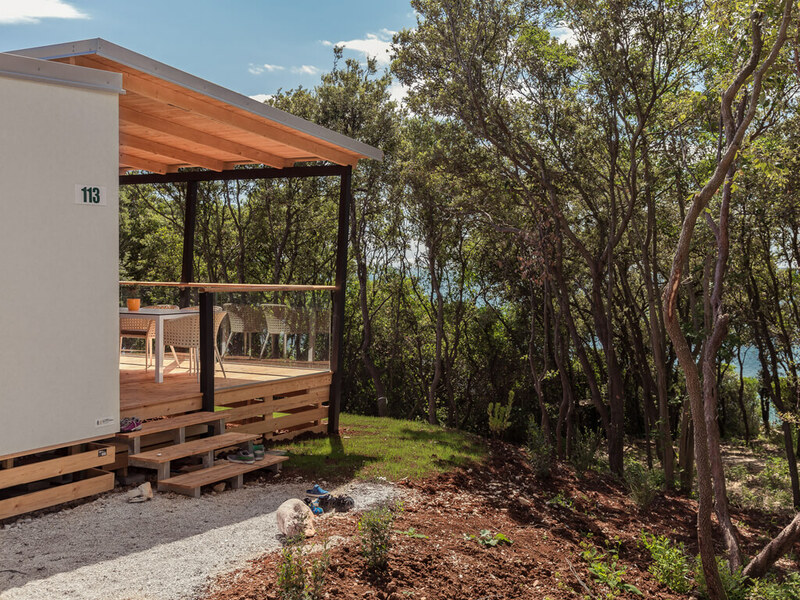 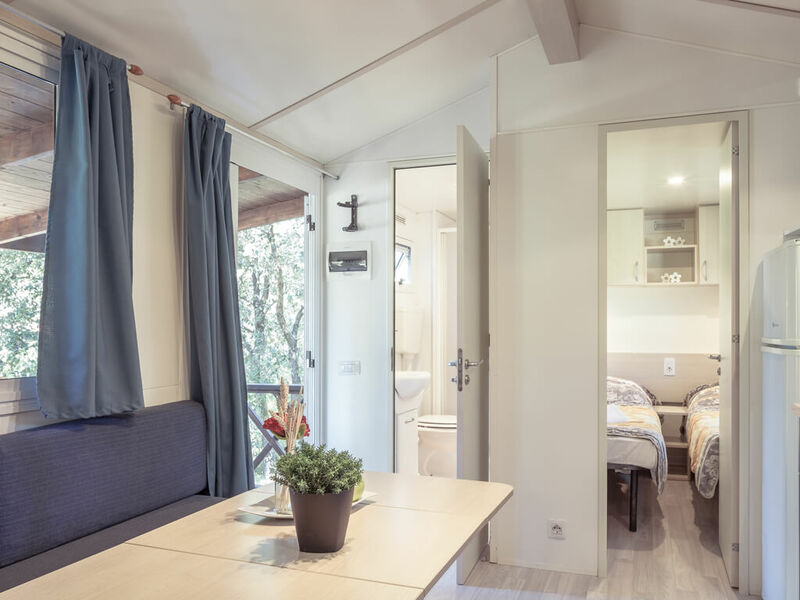 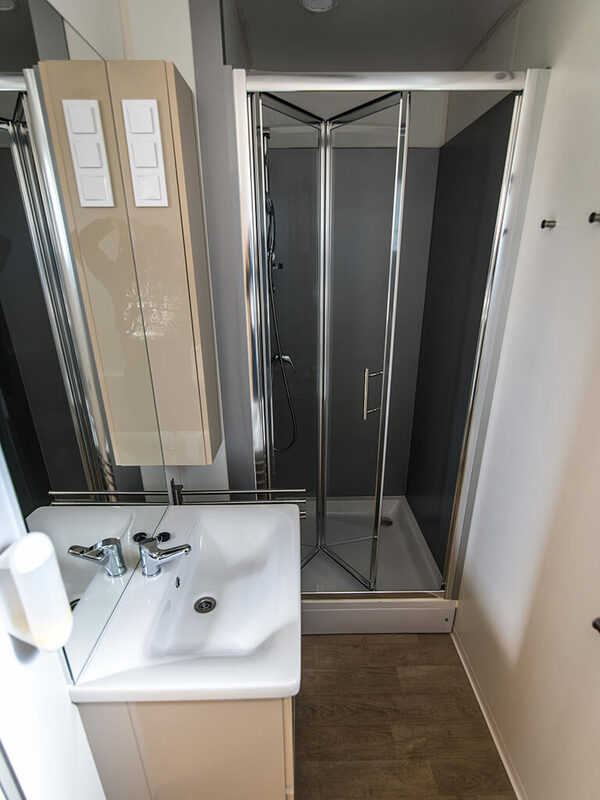 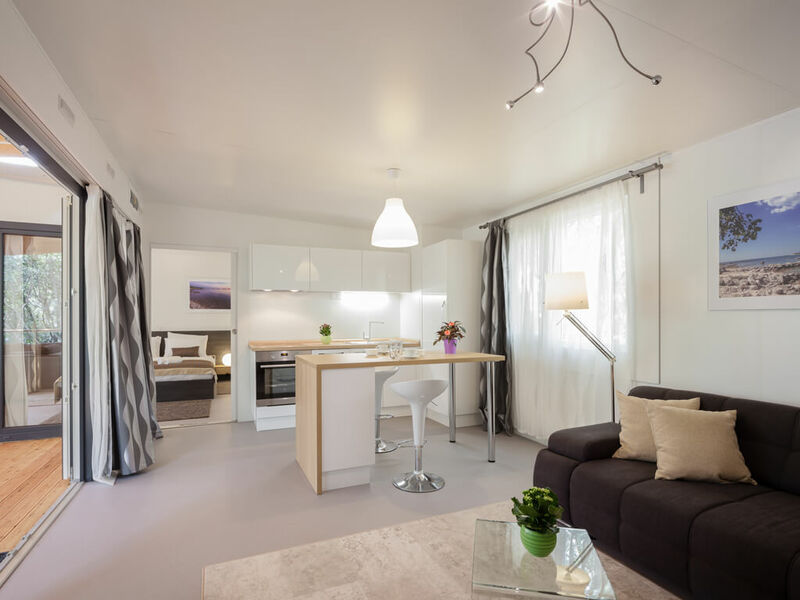 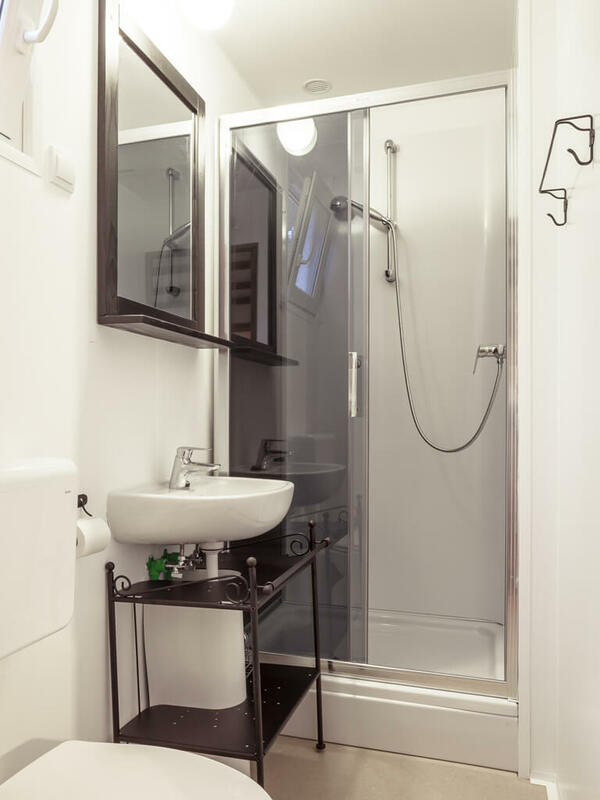 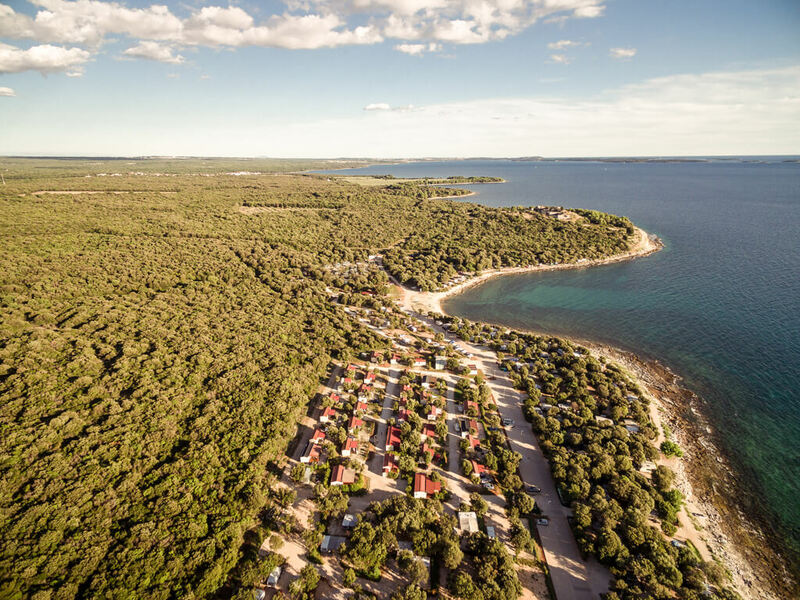 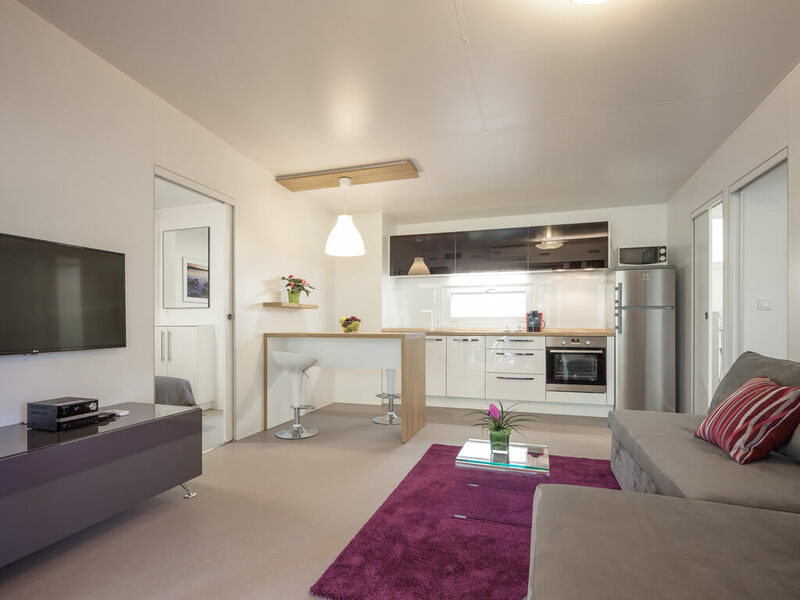 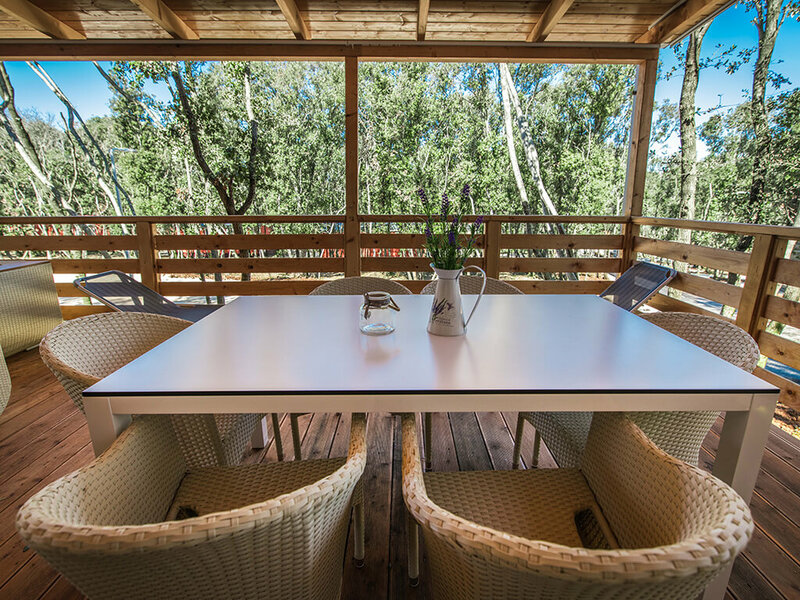 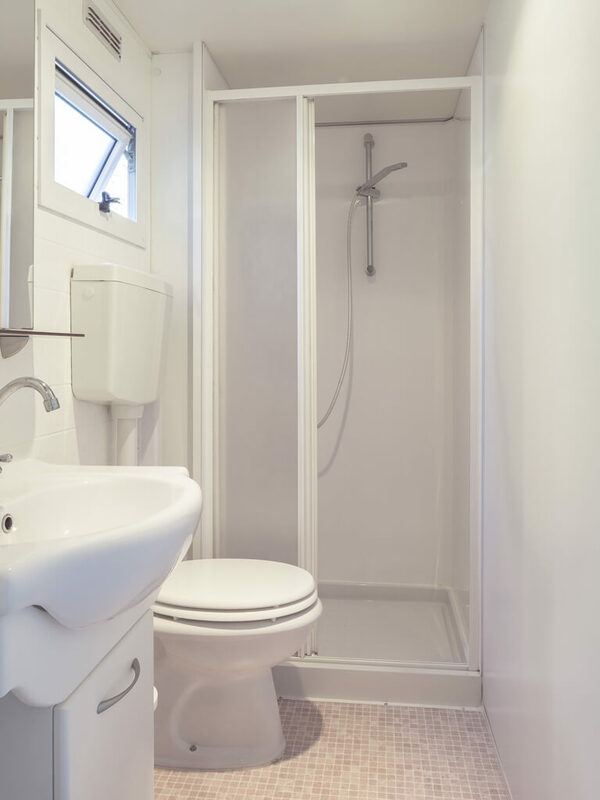 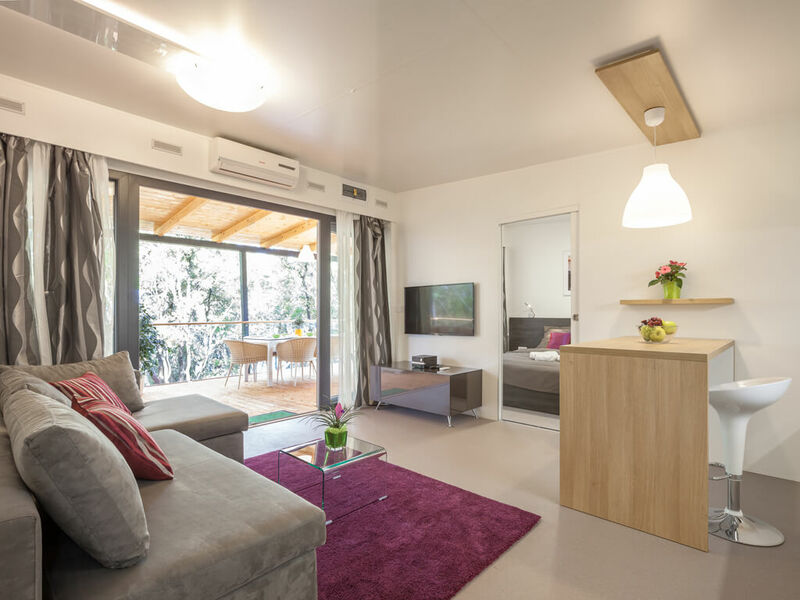 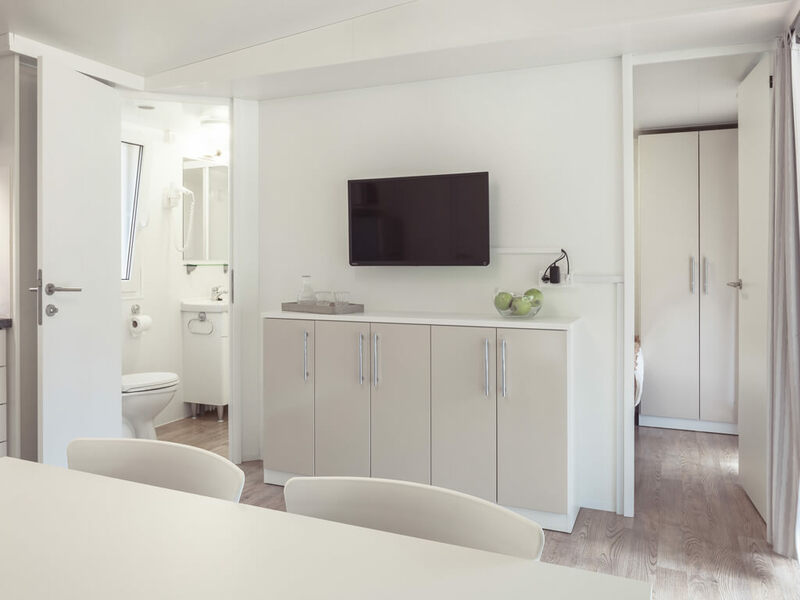 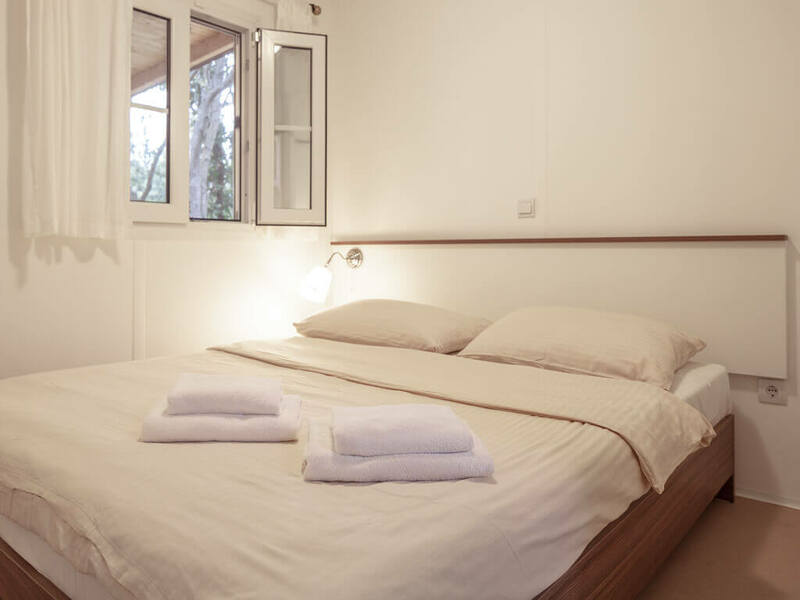 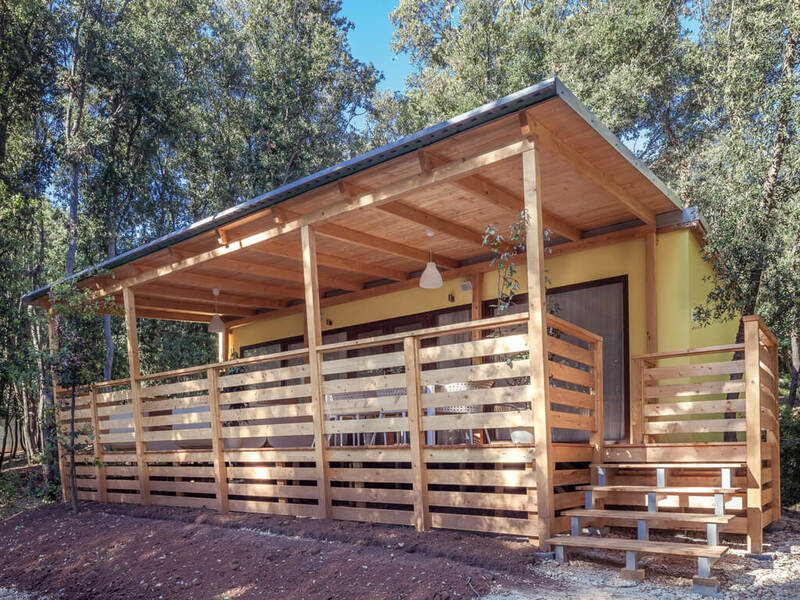 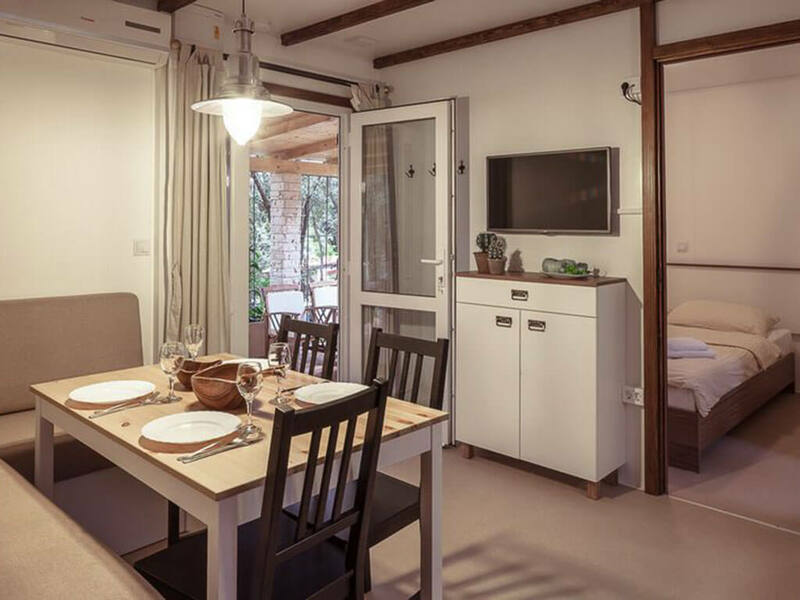 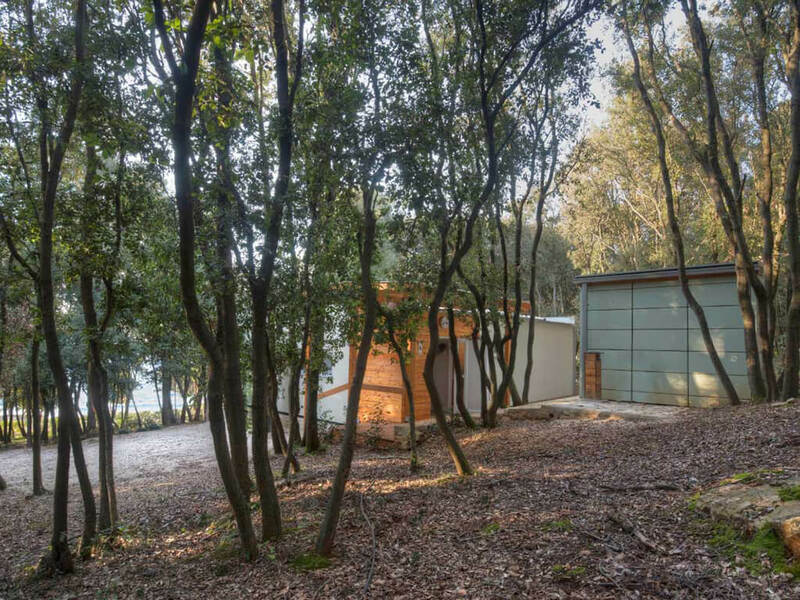 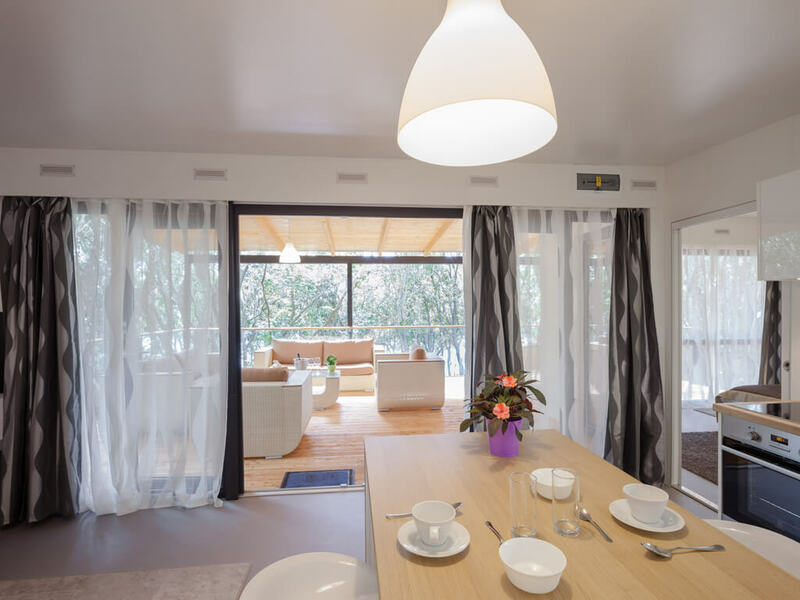 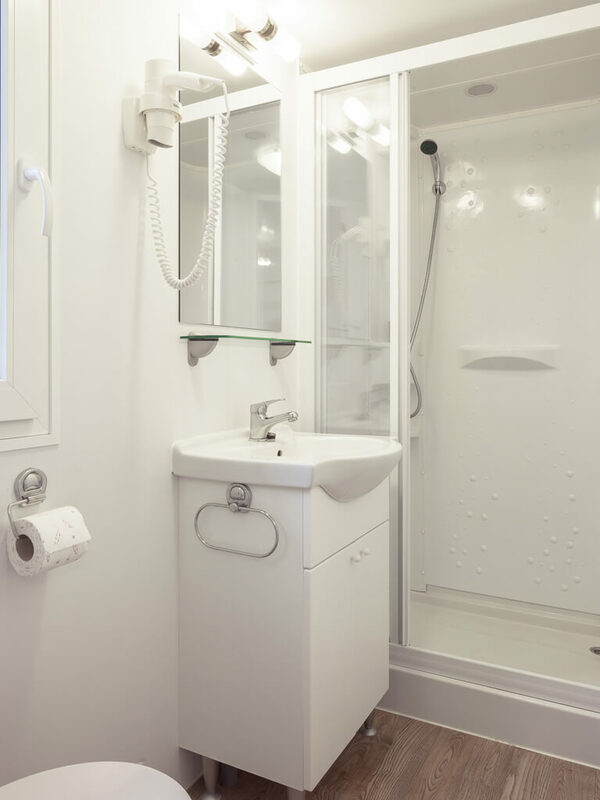 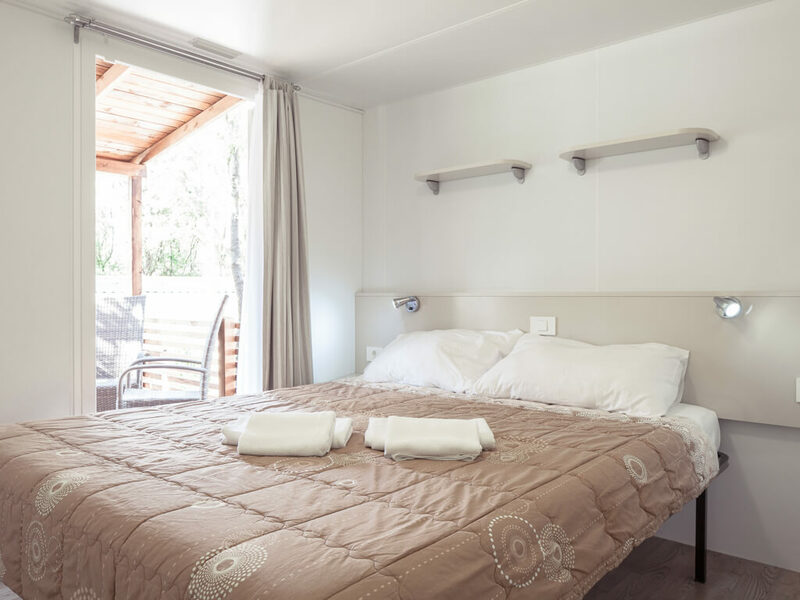 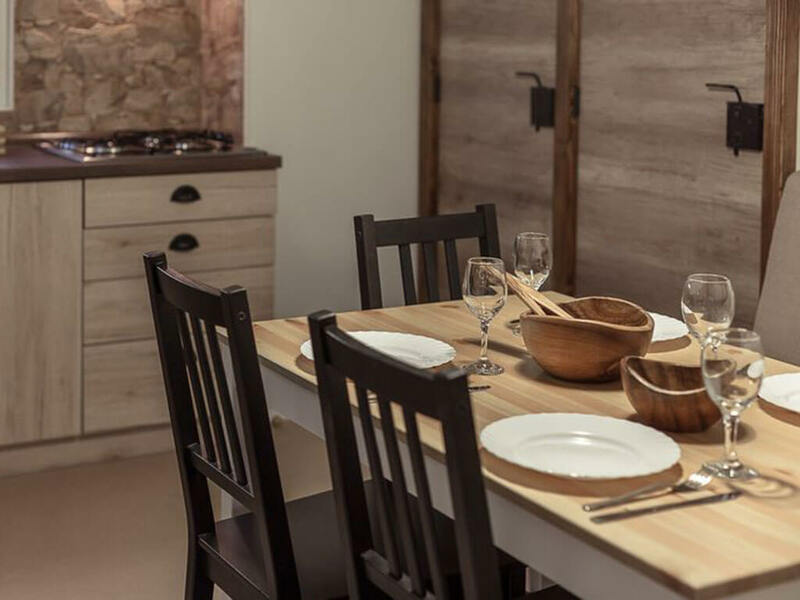 Campsite Mon Perin provides an unforgettable experience of staying in one of his modern mobile homes. 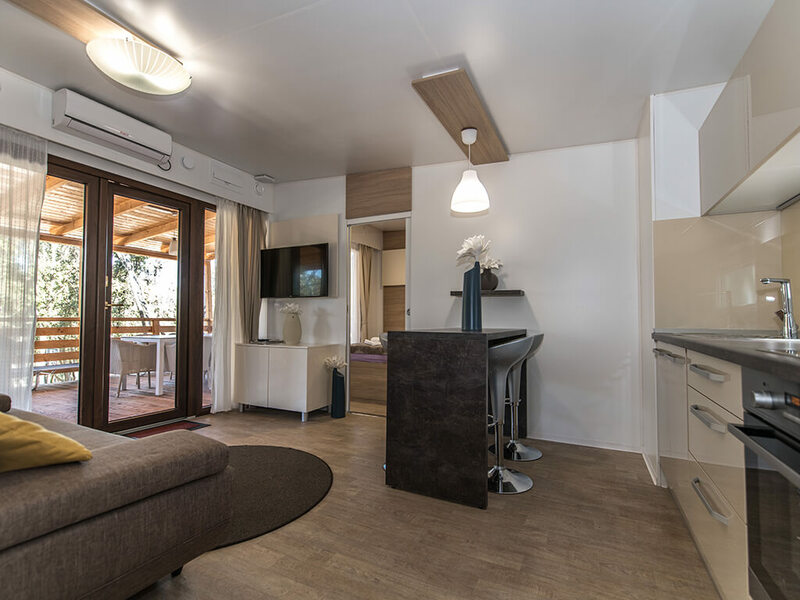 The campsite mobile homes Villa Luxury Beach Me&You and Villa Beach Me&You are ideal for couples seeking for relaxing weekend escapes, honeymoon or even a longer stay for two. 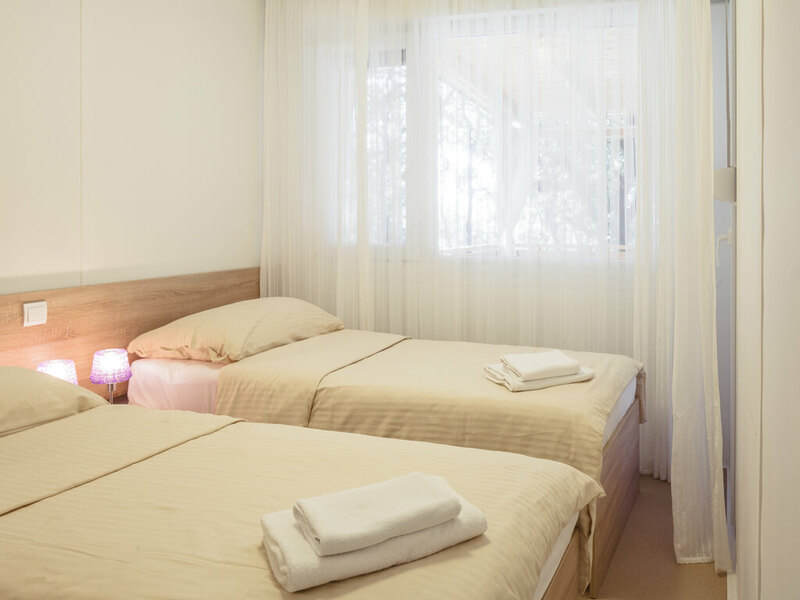 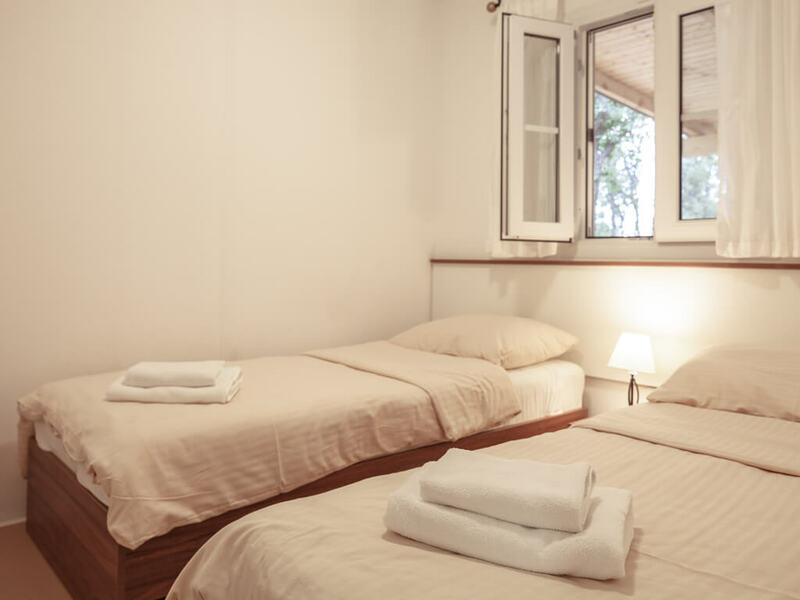 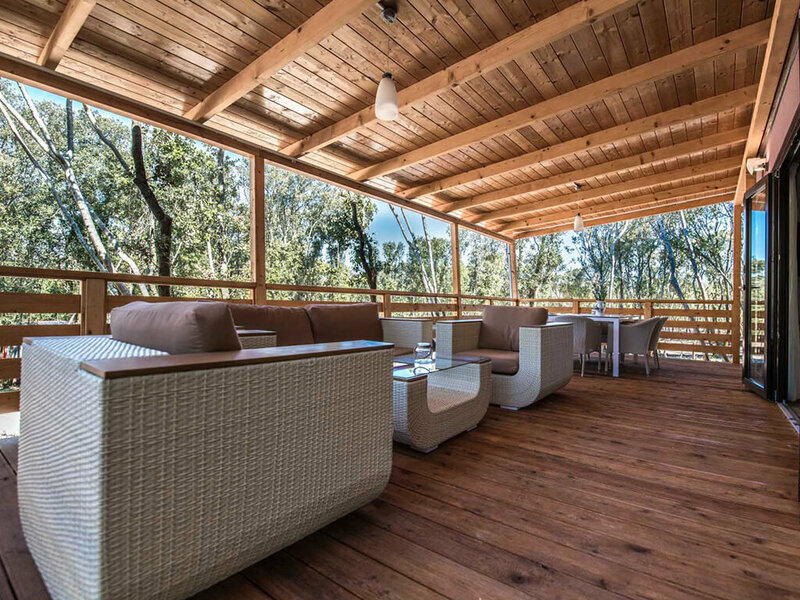 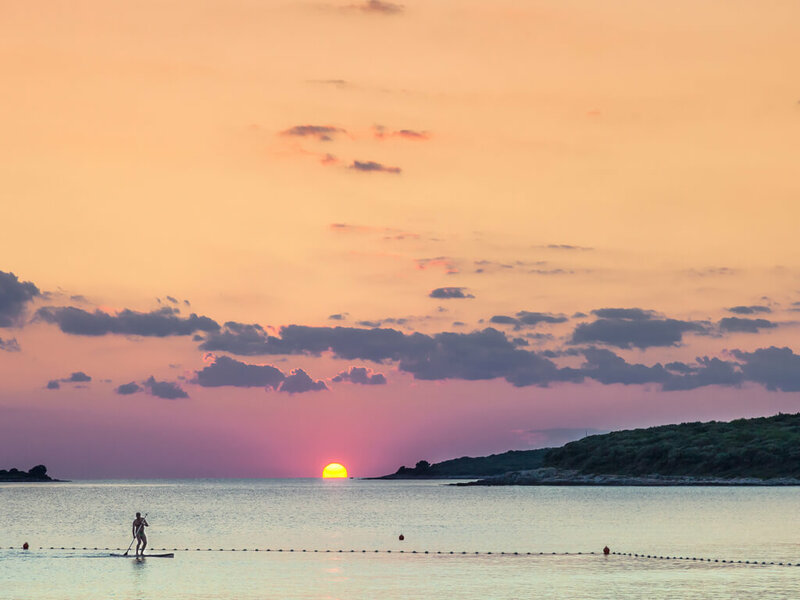 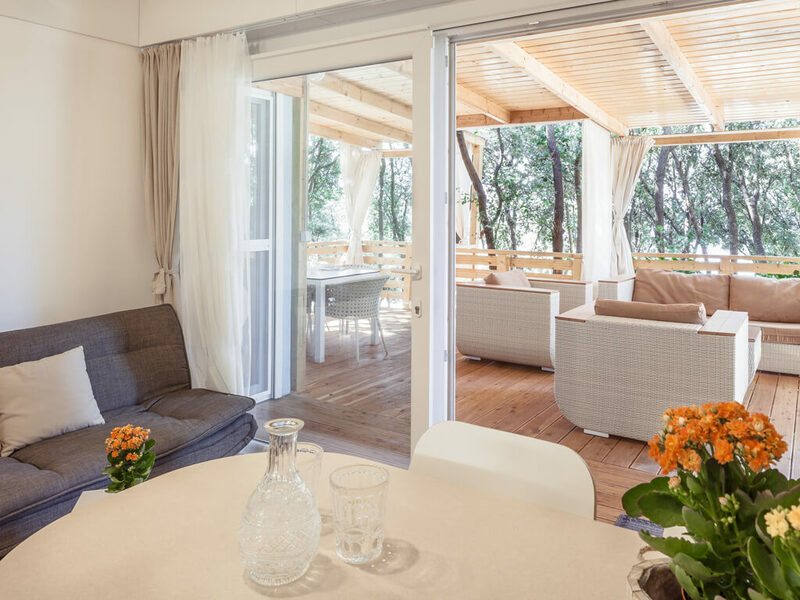 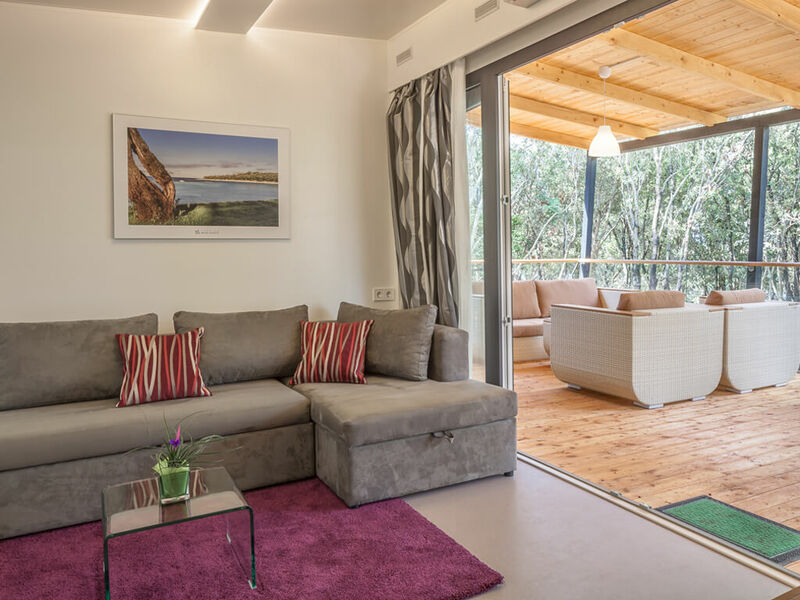 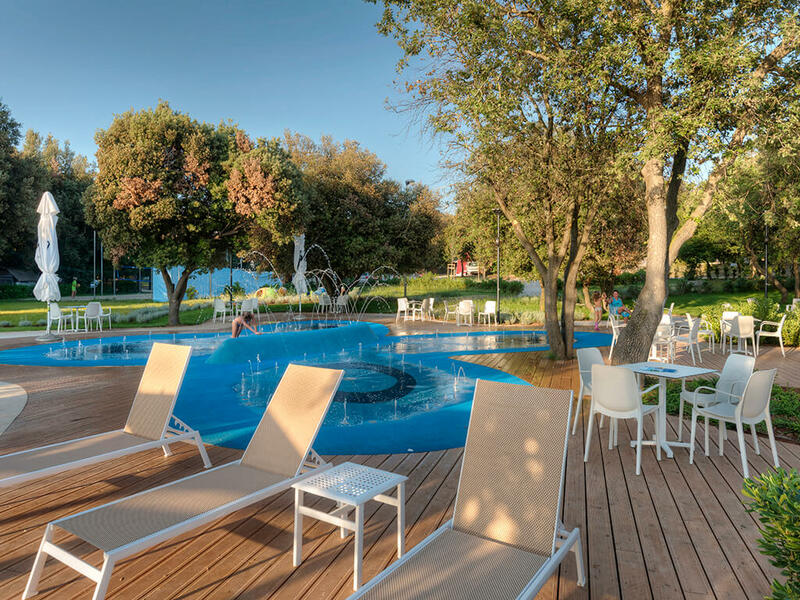 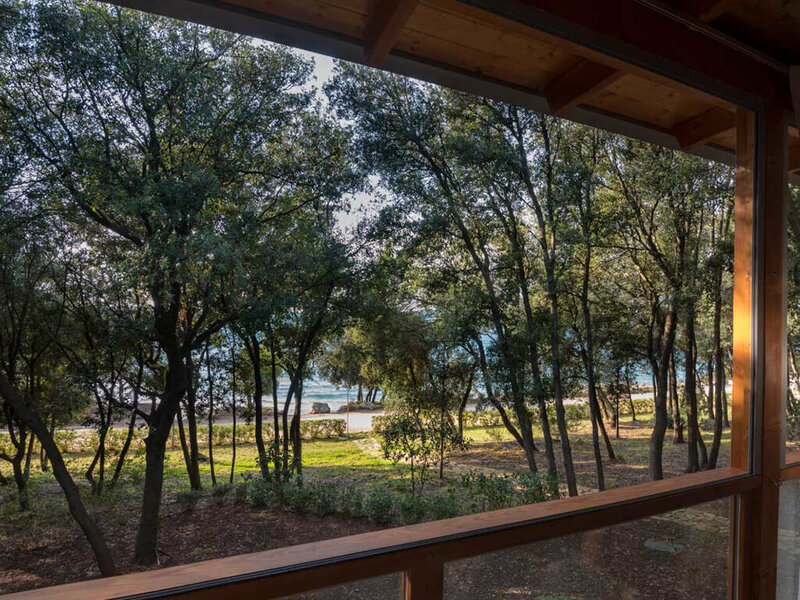 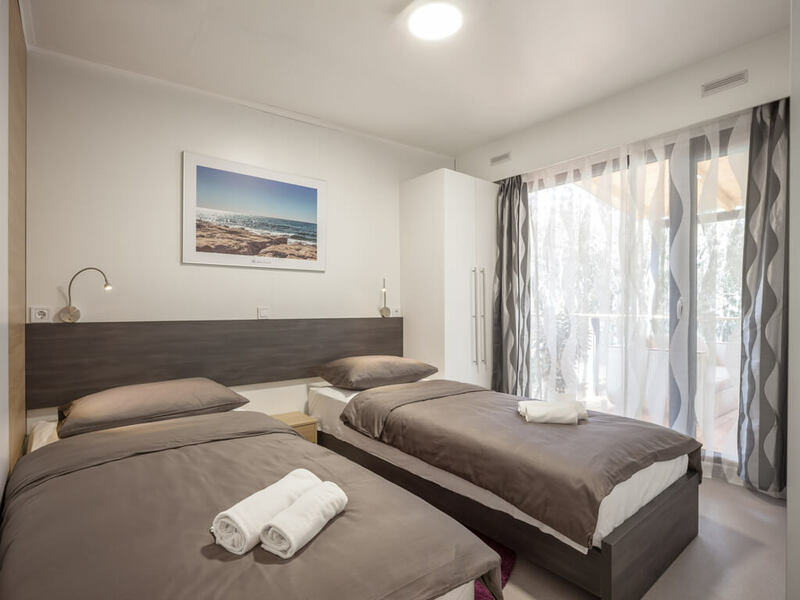 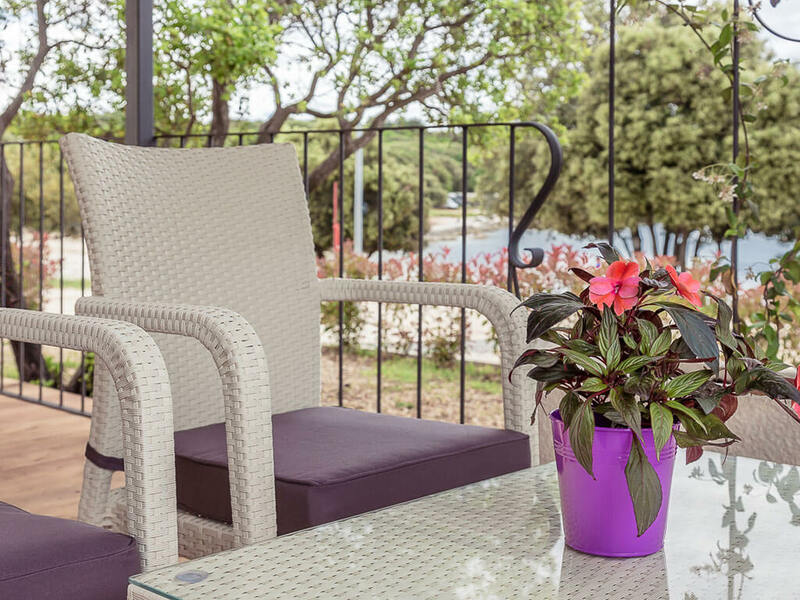 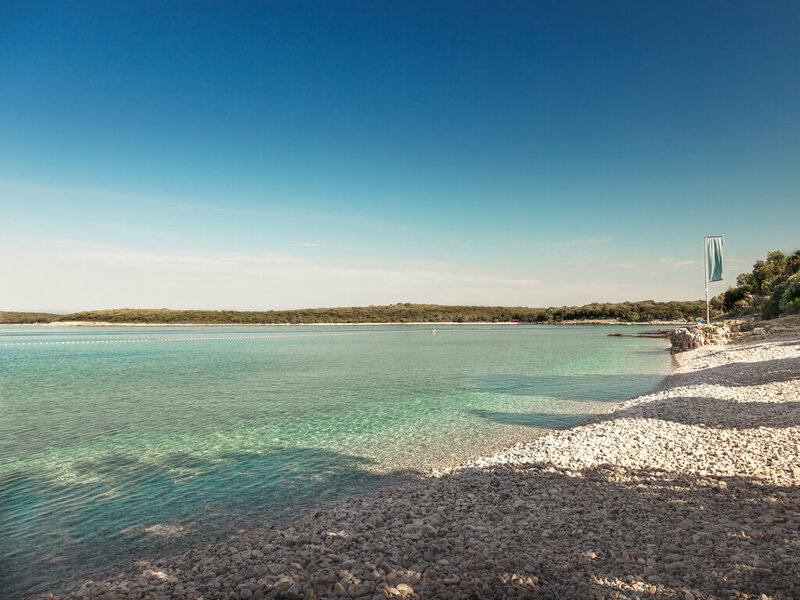 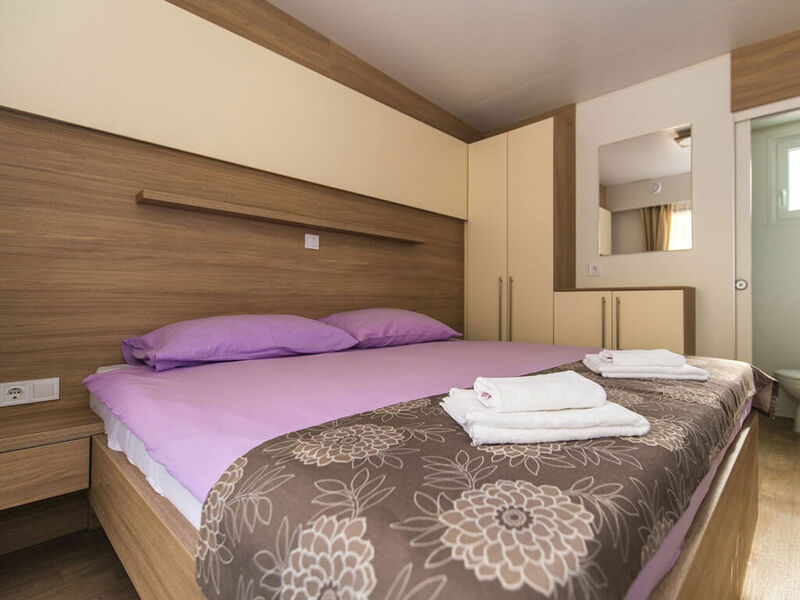 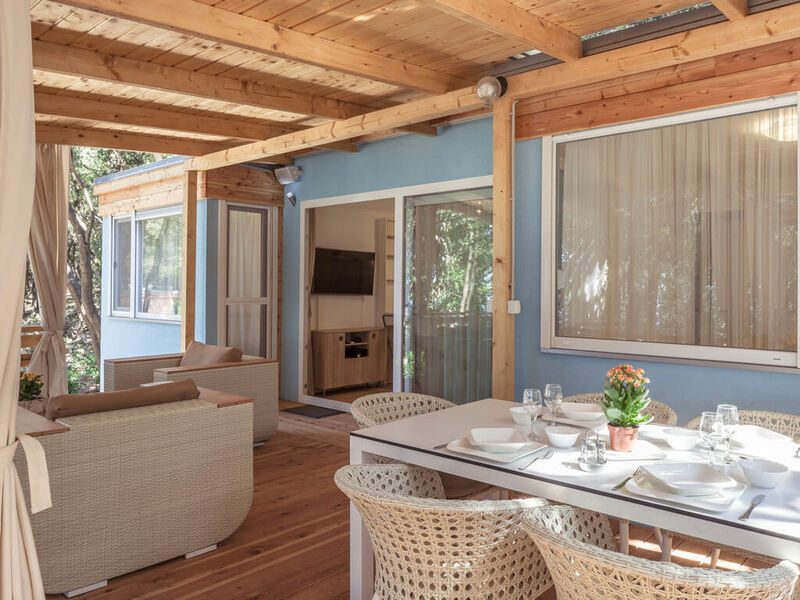 Villa Beach, Villa Exclusive, mobile homes Prestige, Deluxe Plus, Deluxe, Comfort Plus, Comfort and Standard from whose terraces a most beautiful view spreads of the Mediterranean nature, will give you the feeling of intimacy and isolation. 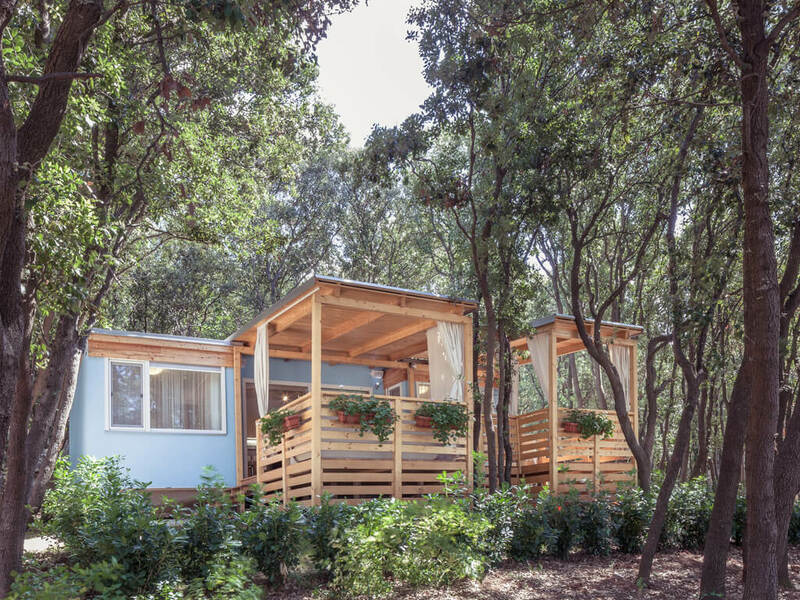 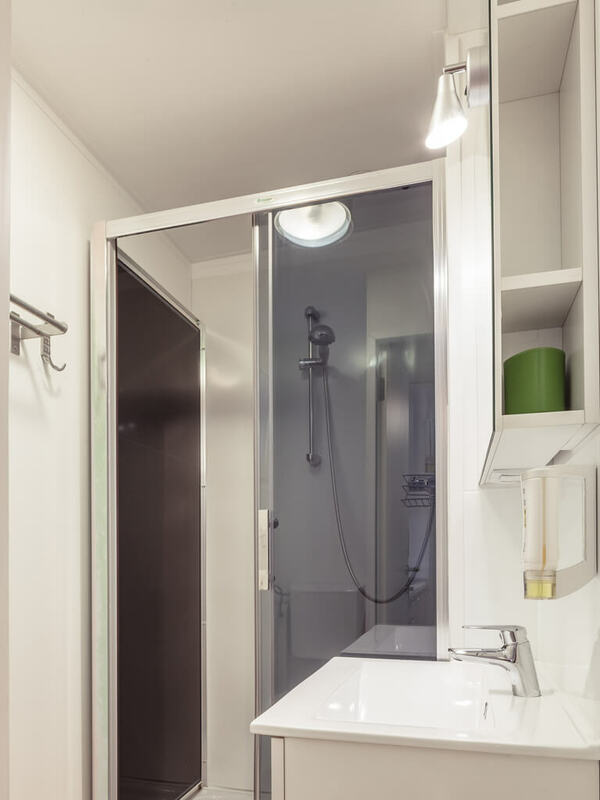 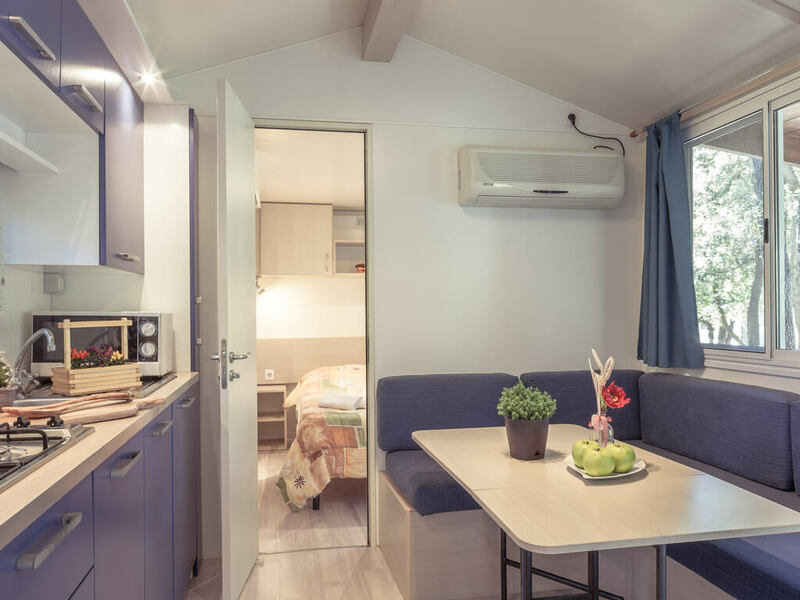 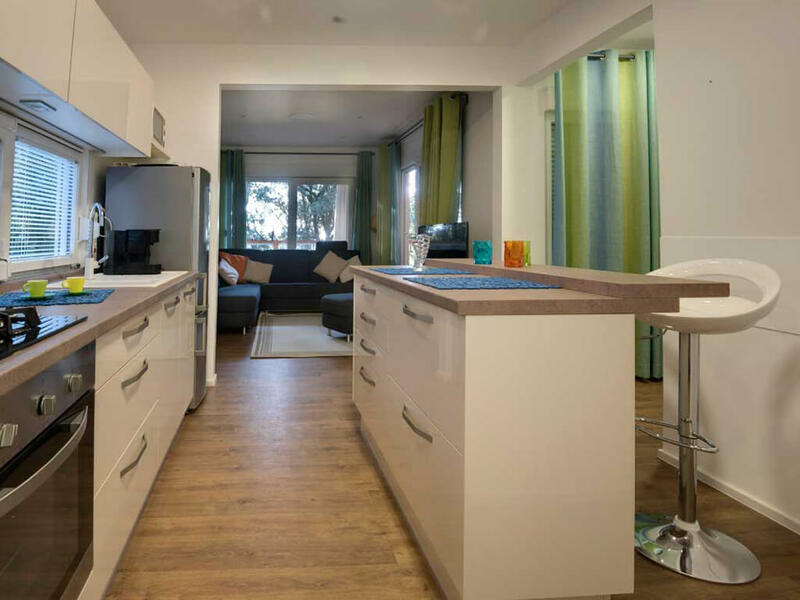 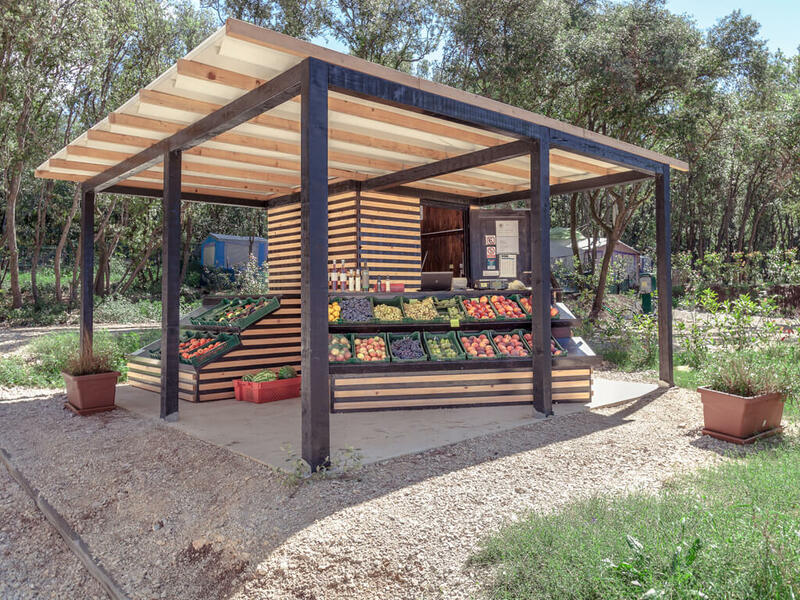 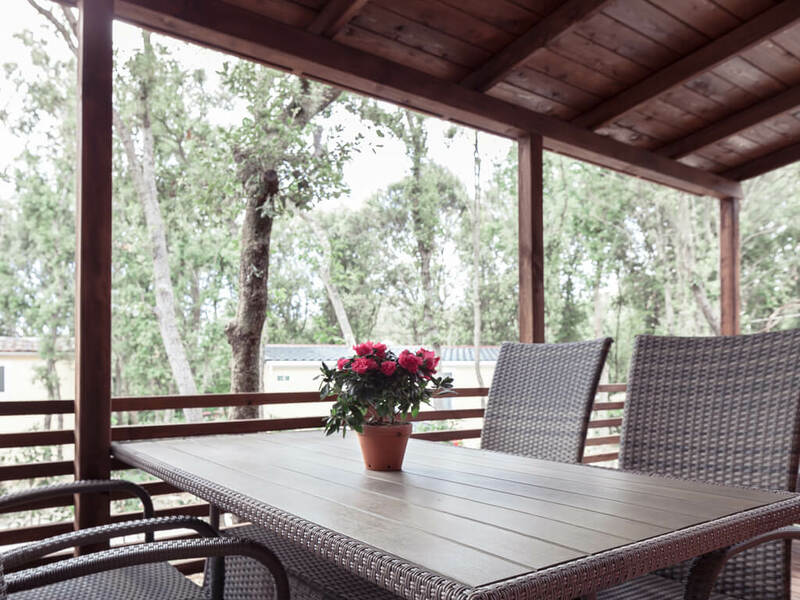 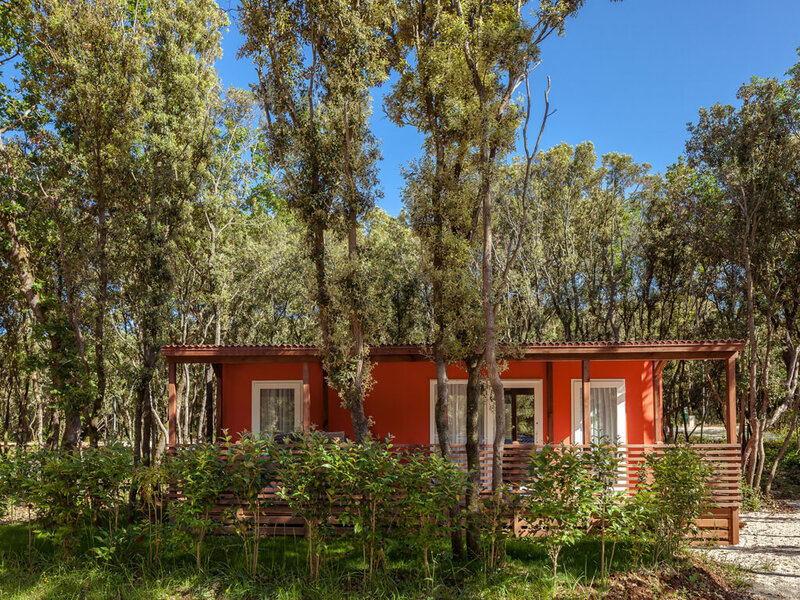 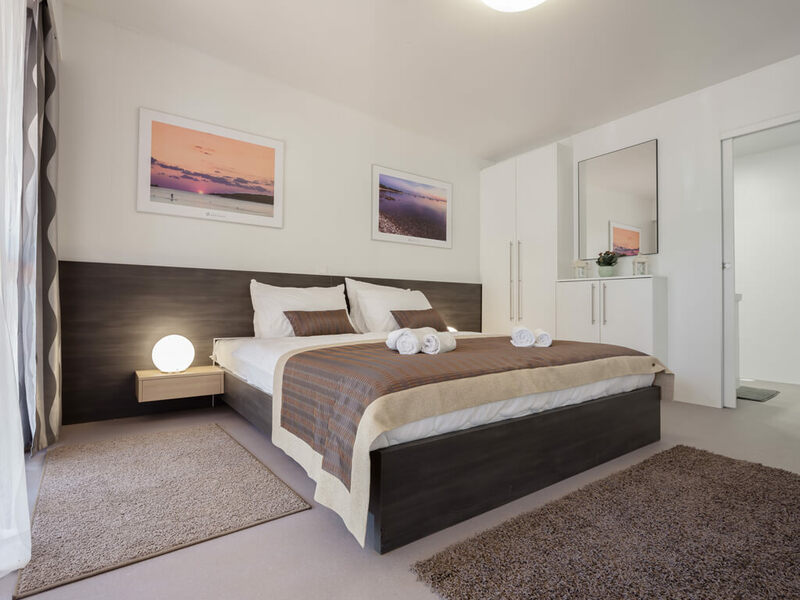 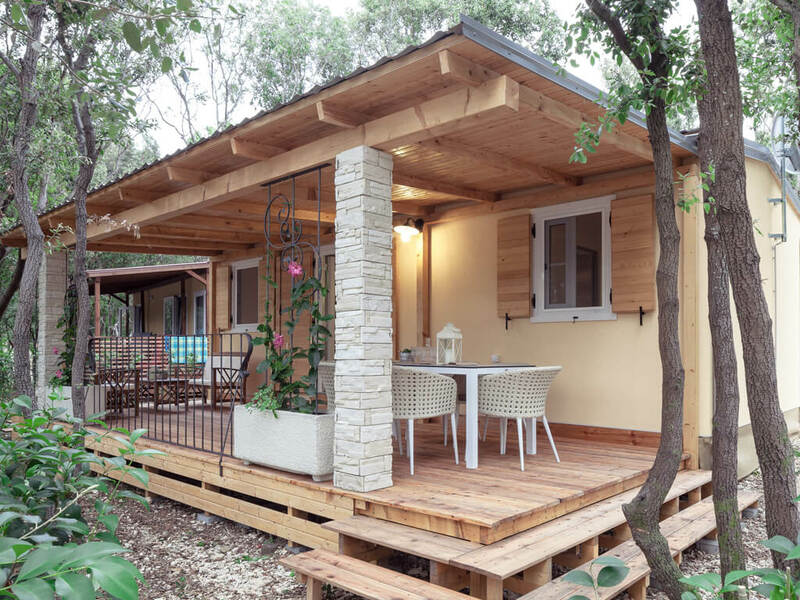 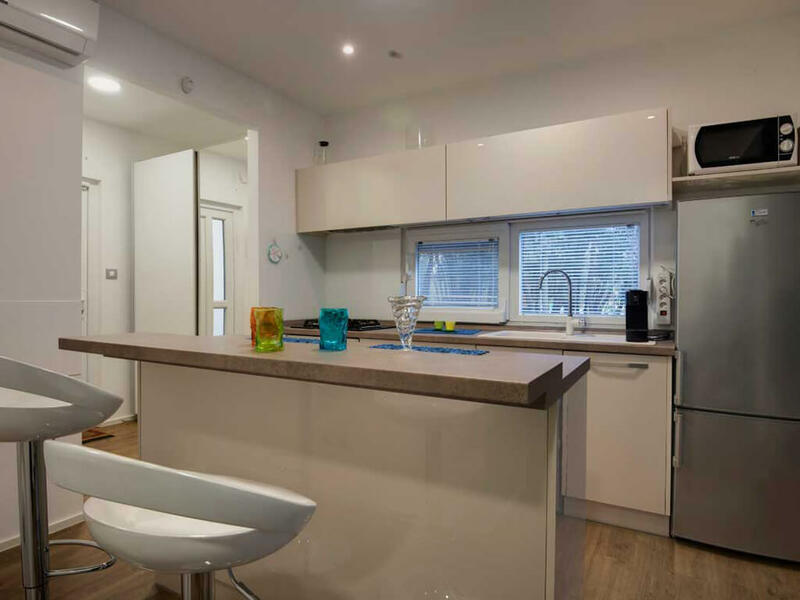 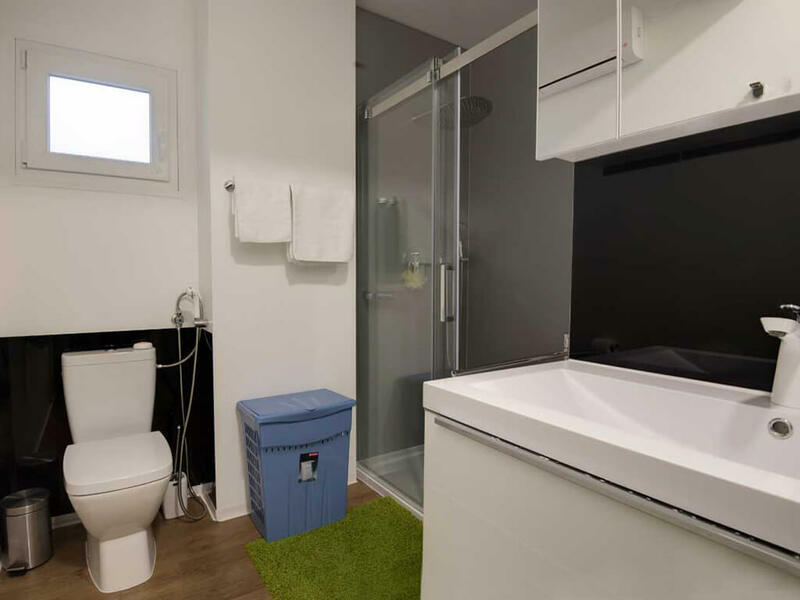 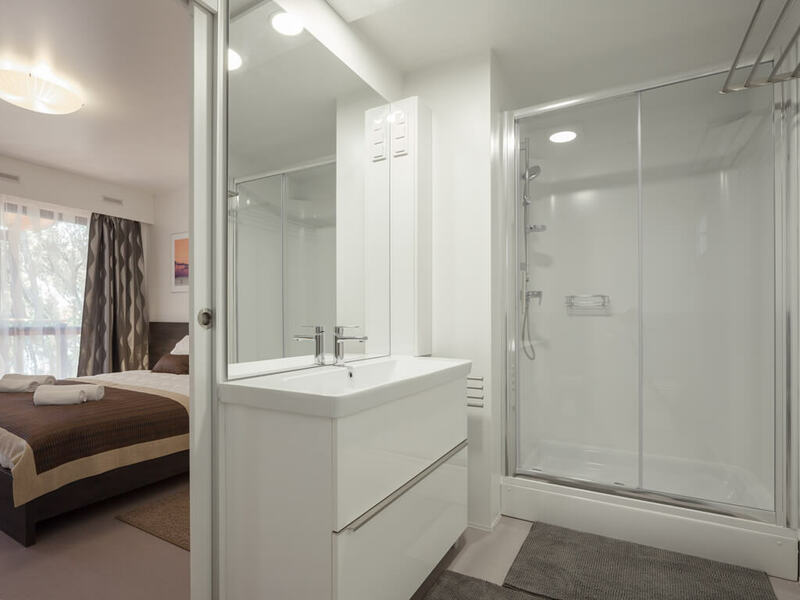 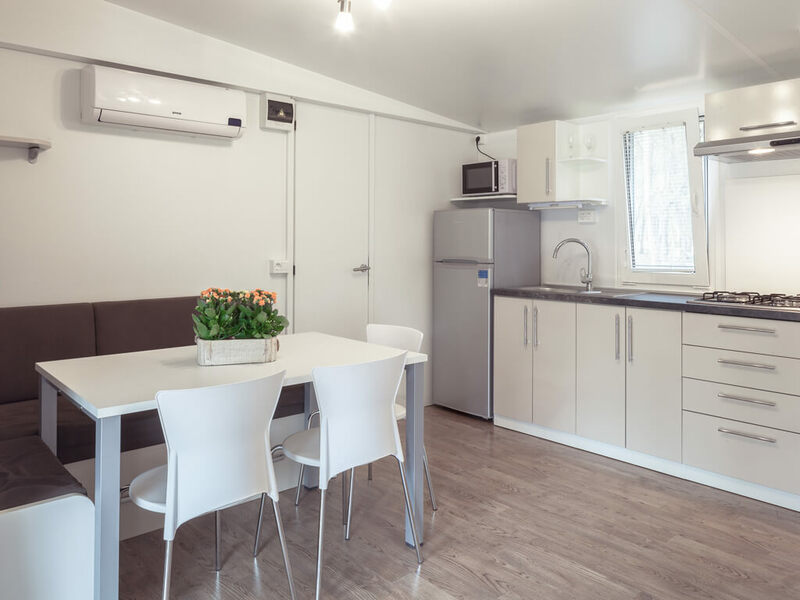 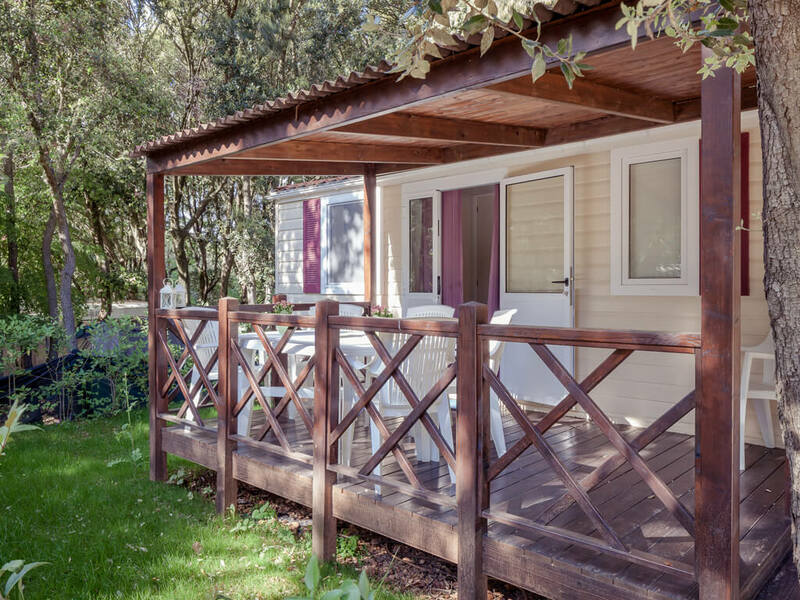 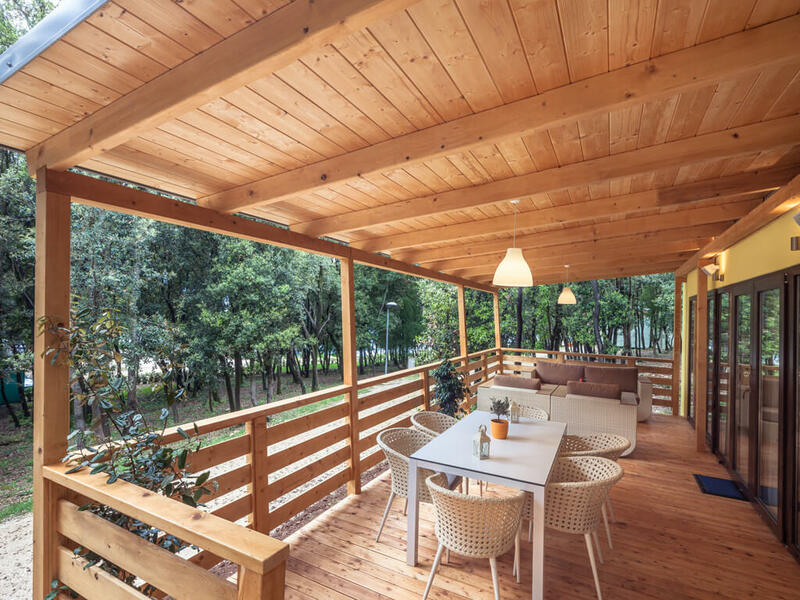 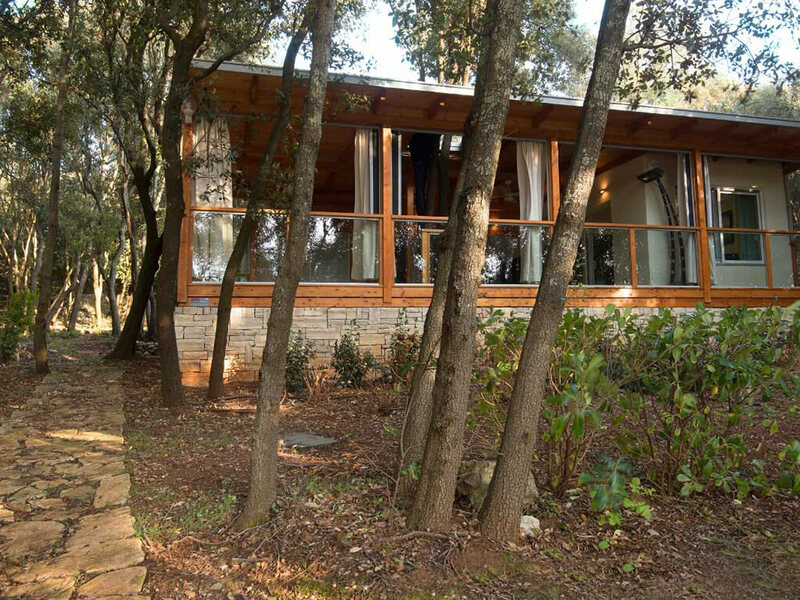 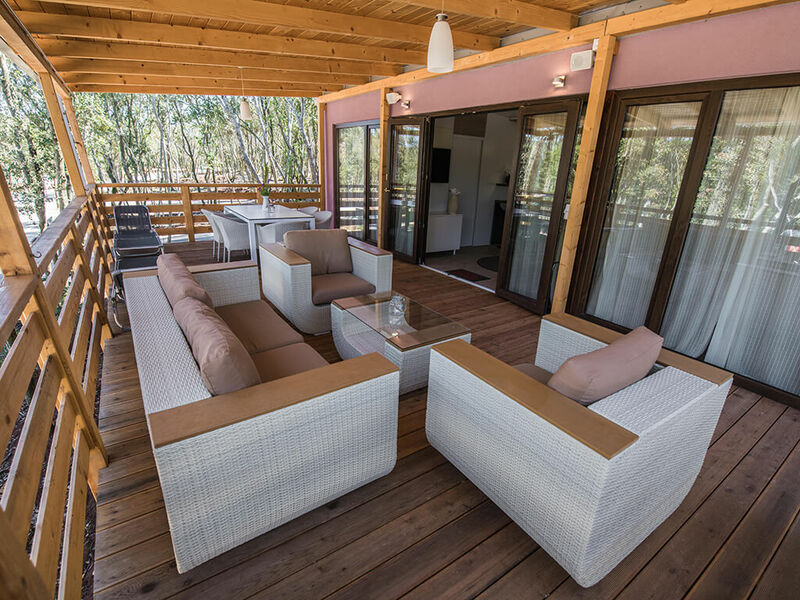 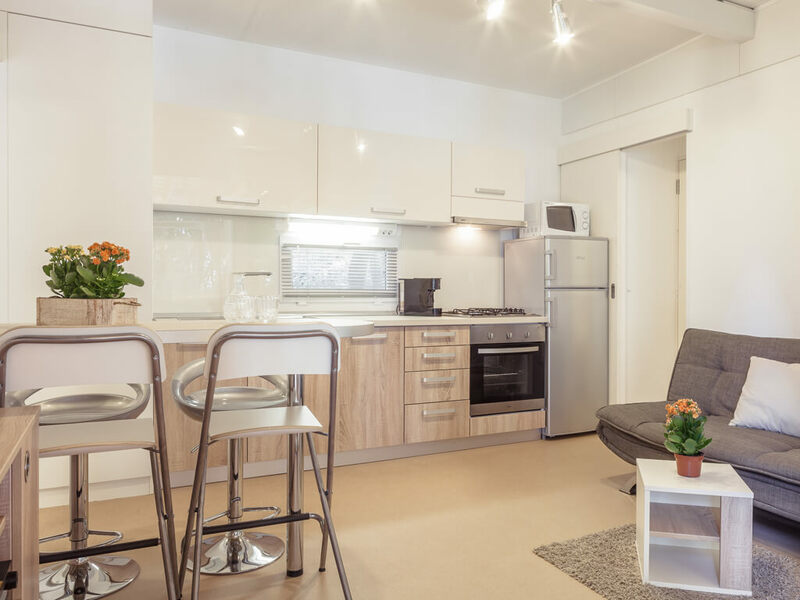 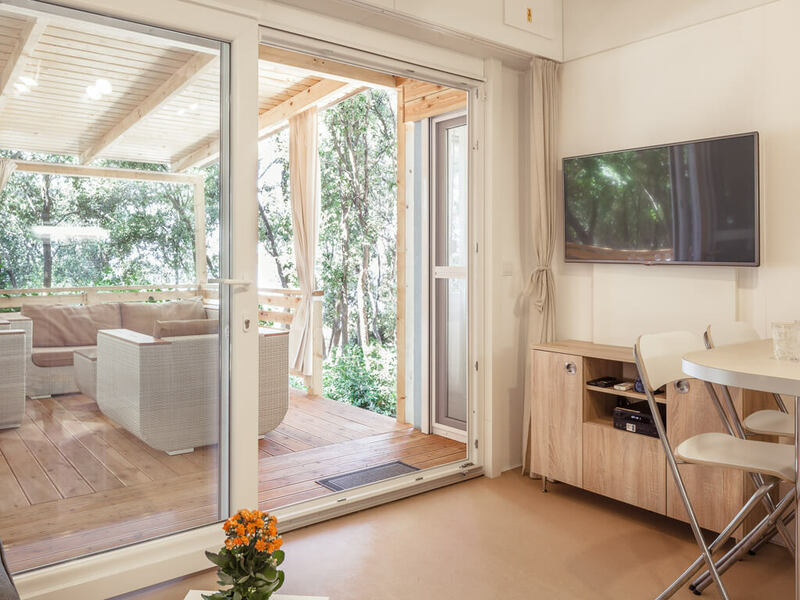 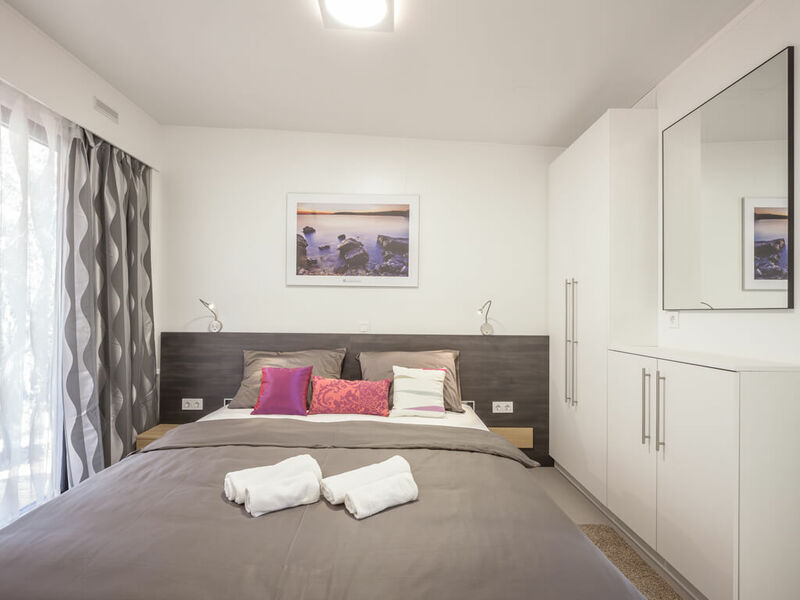 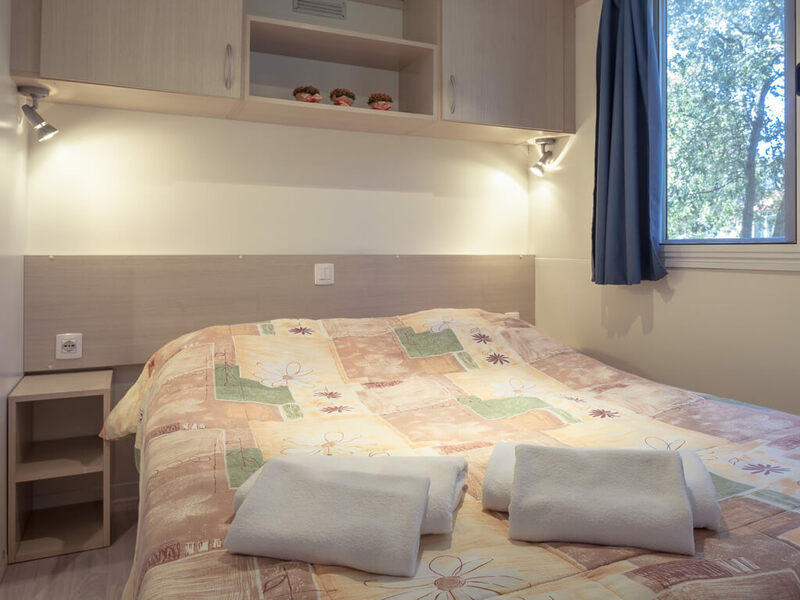 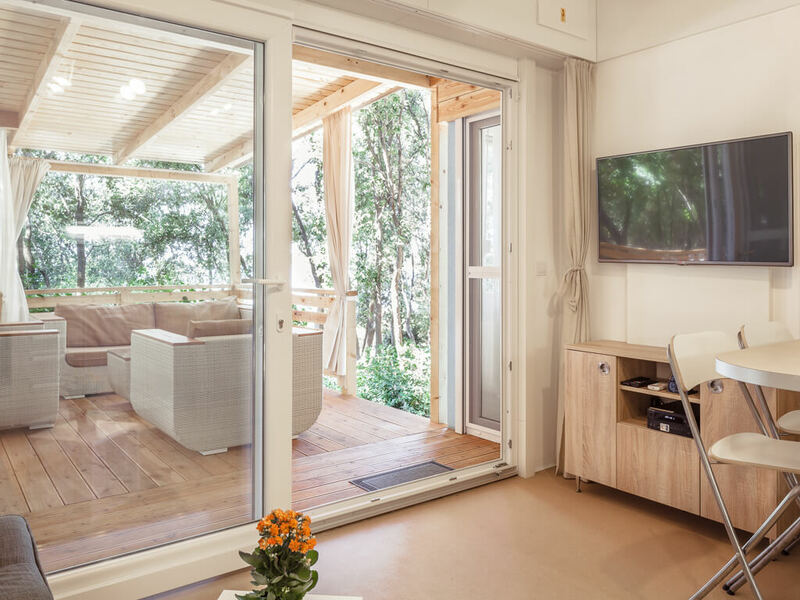 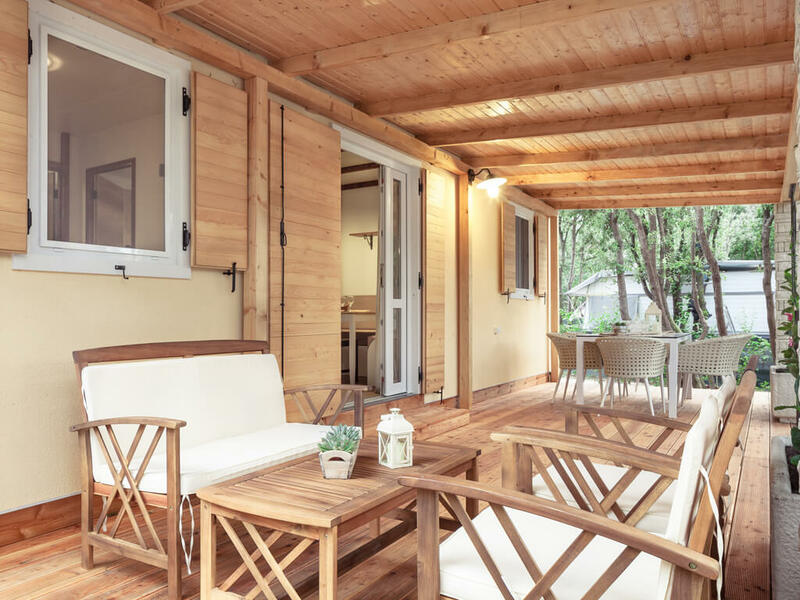 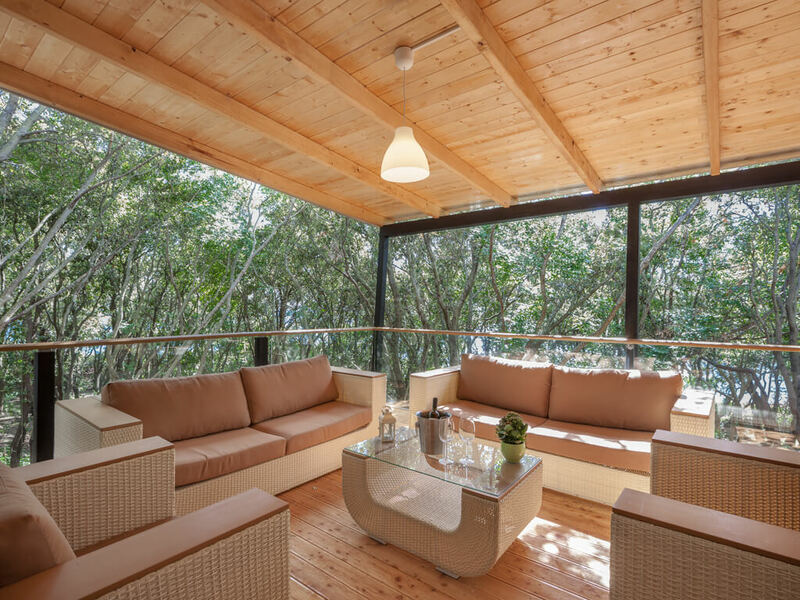 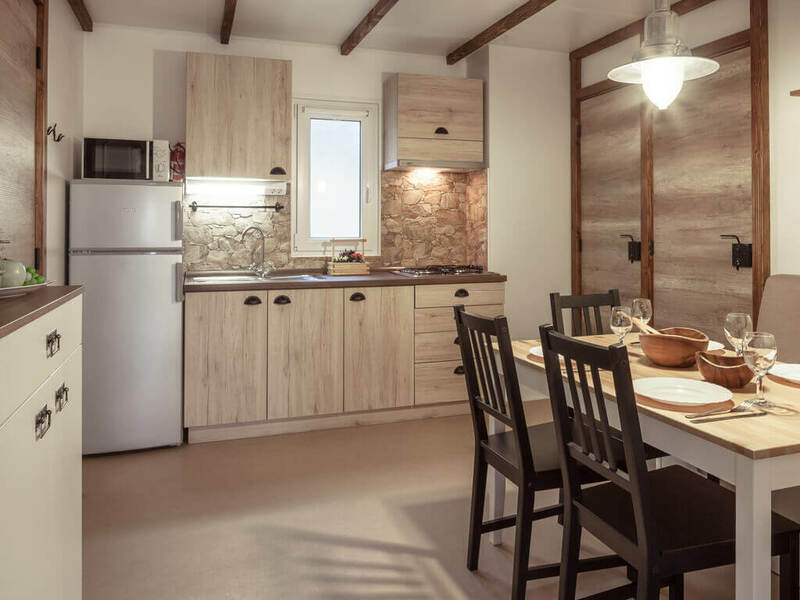 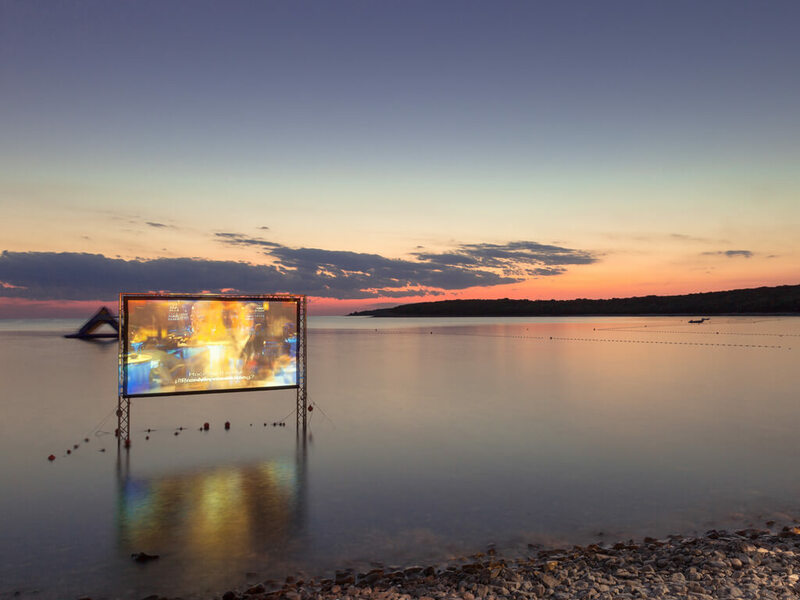 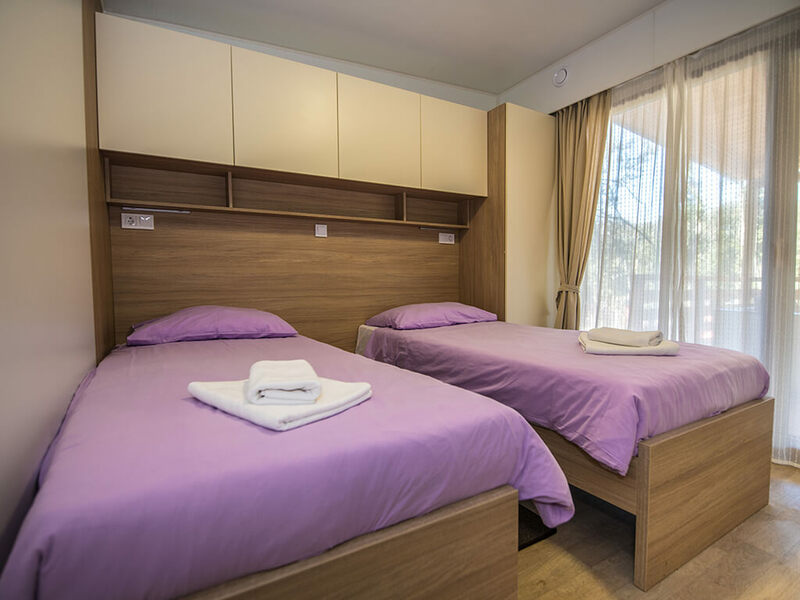 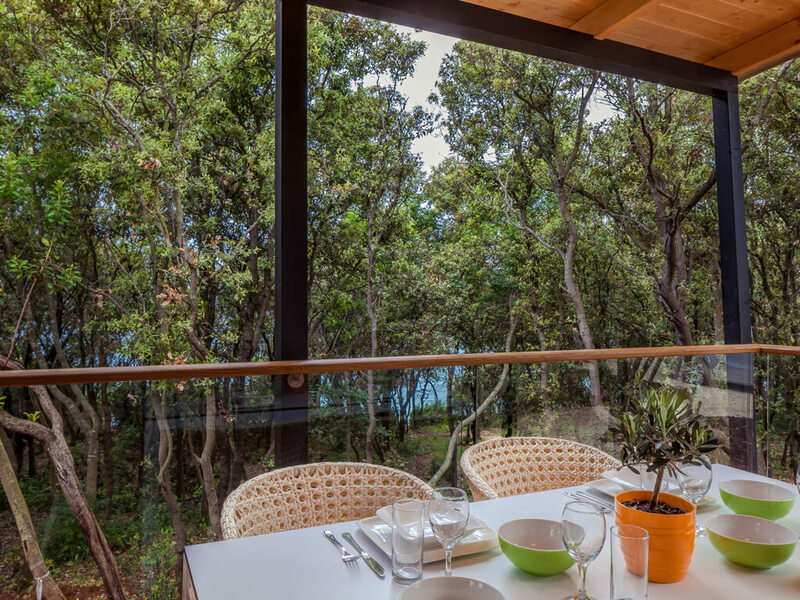 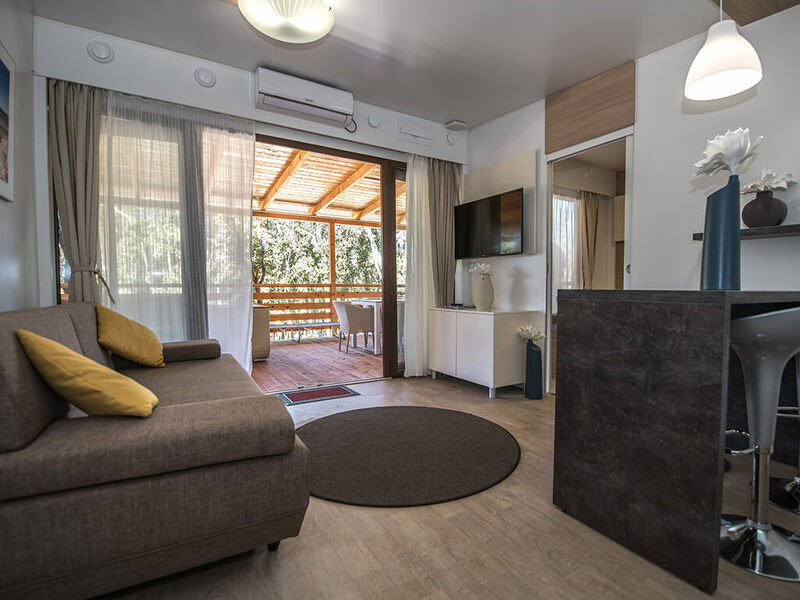 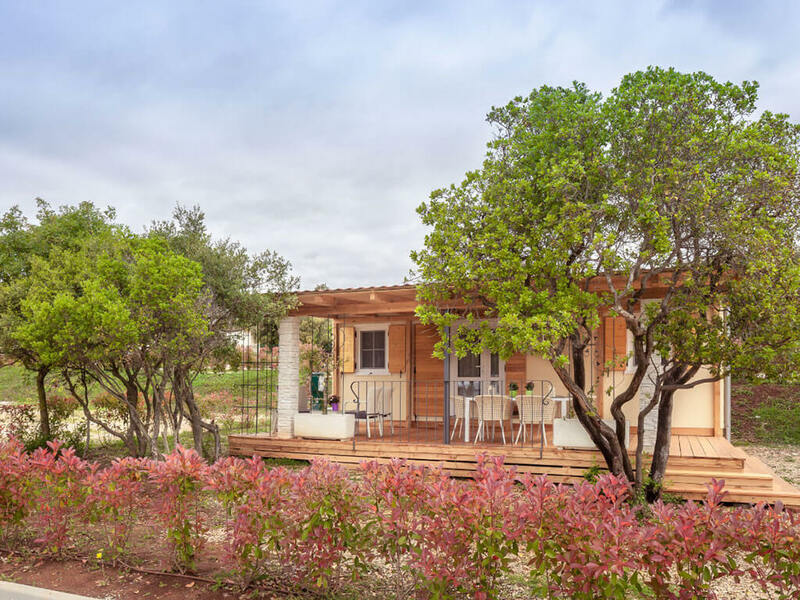 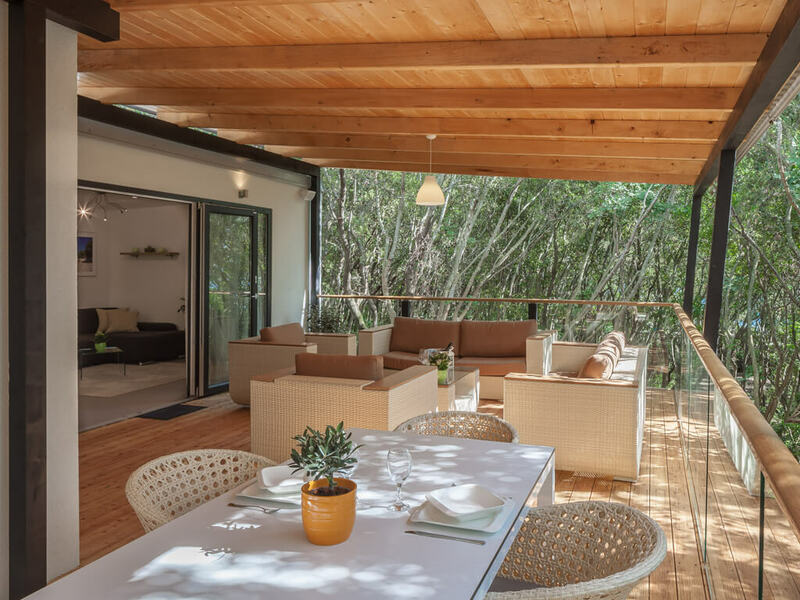 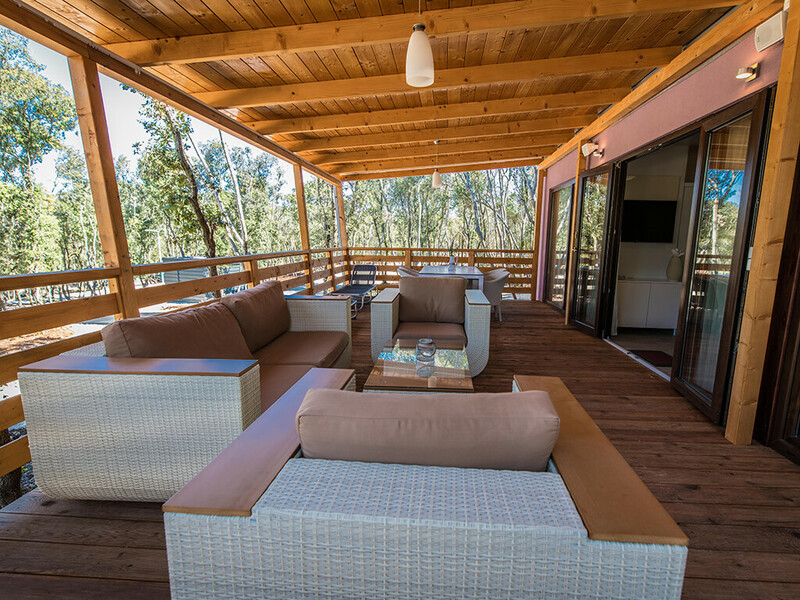 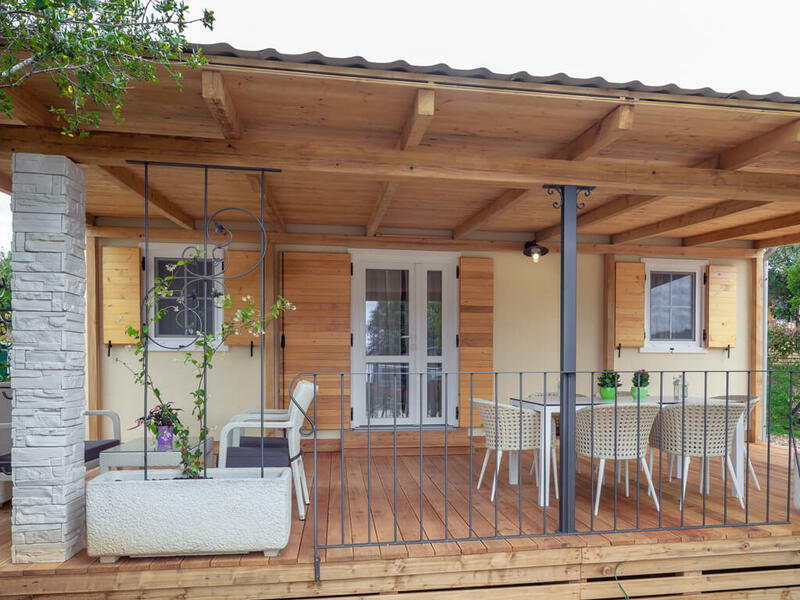 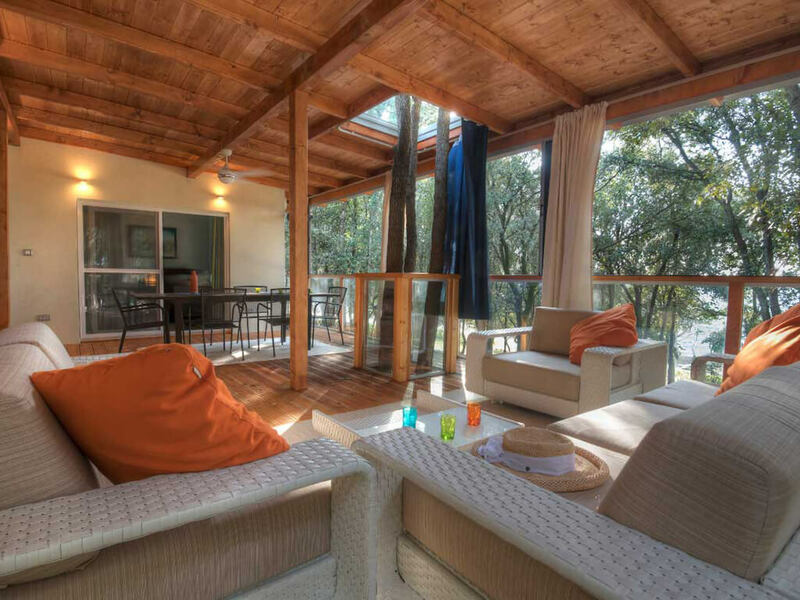 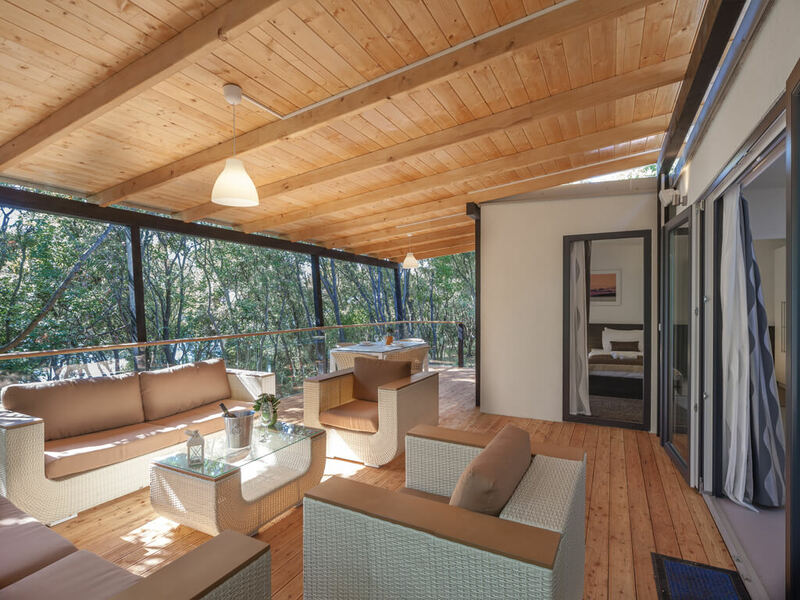 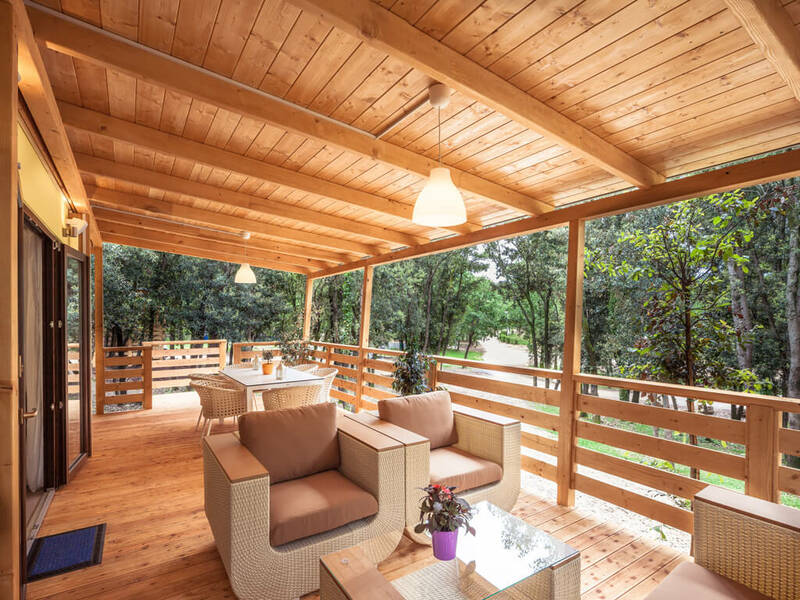 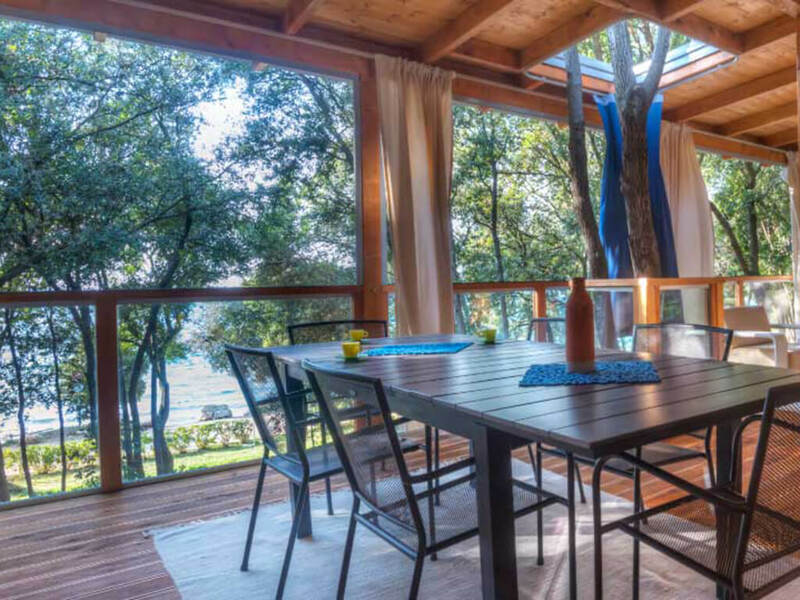 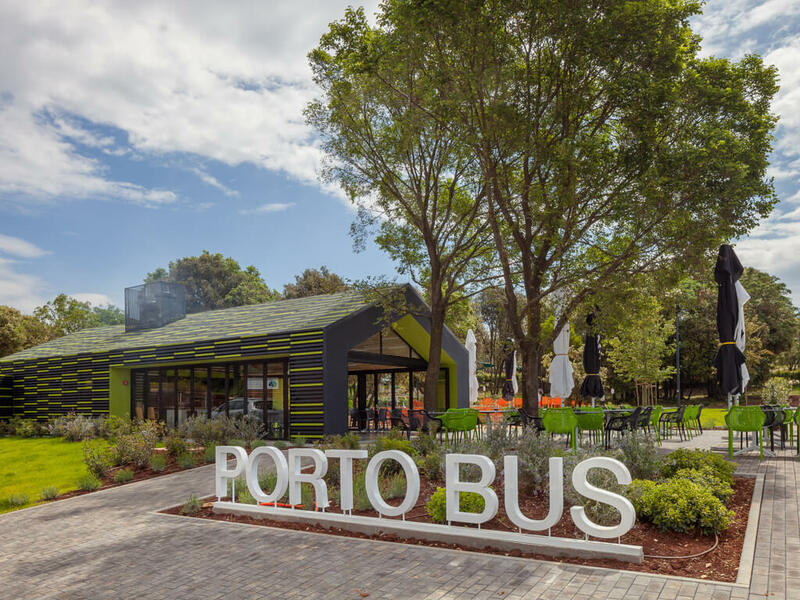 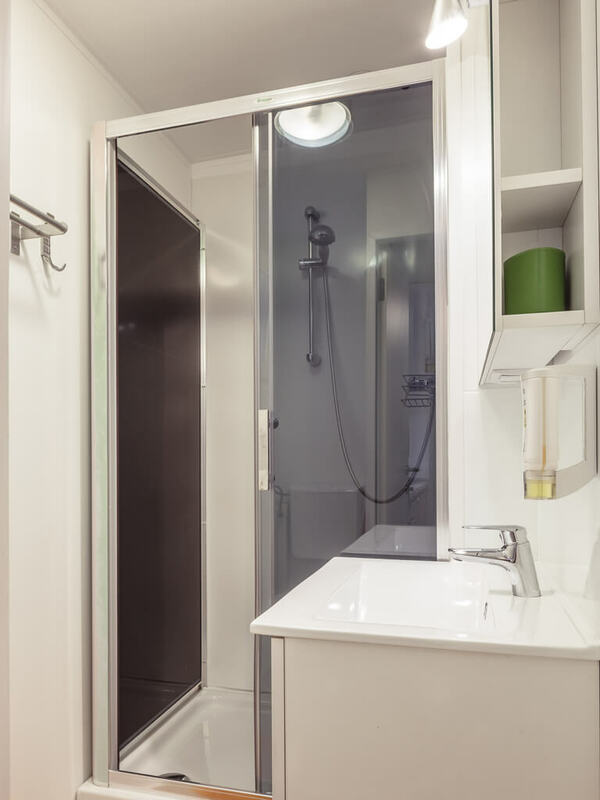 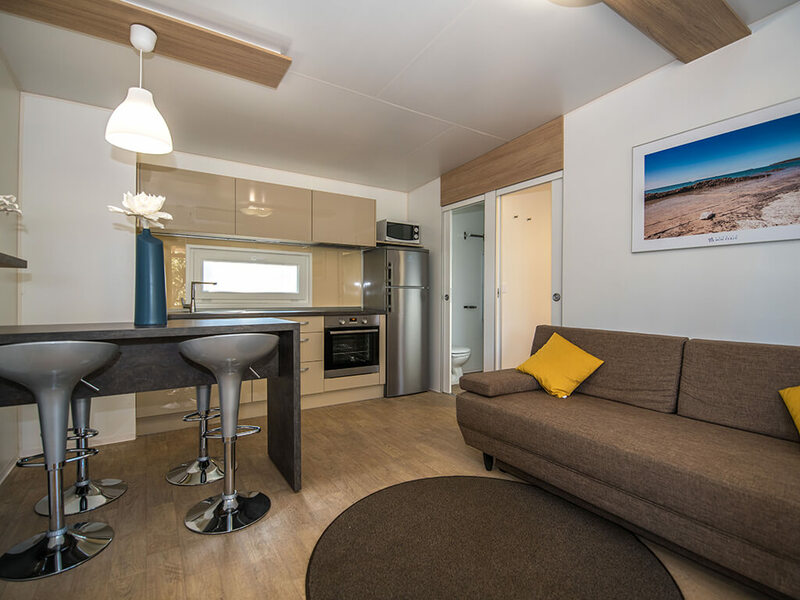 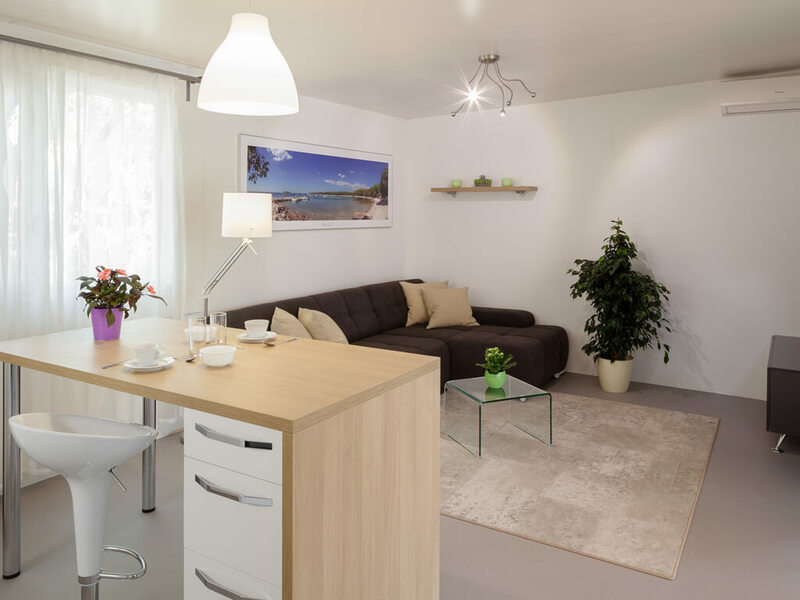 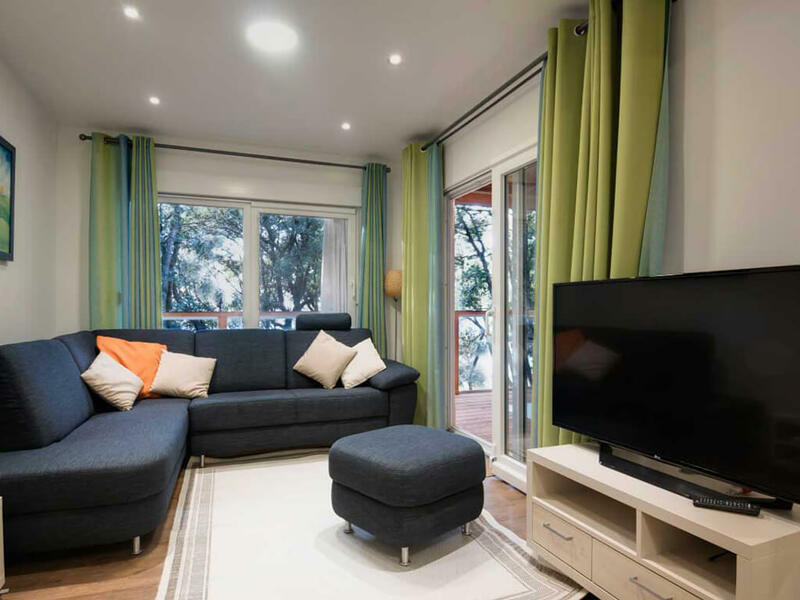 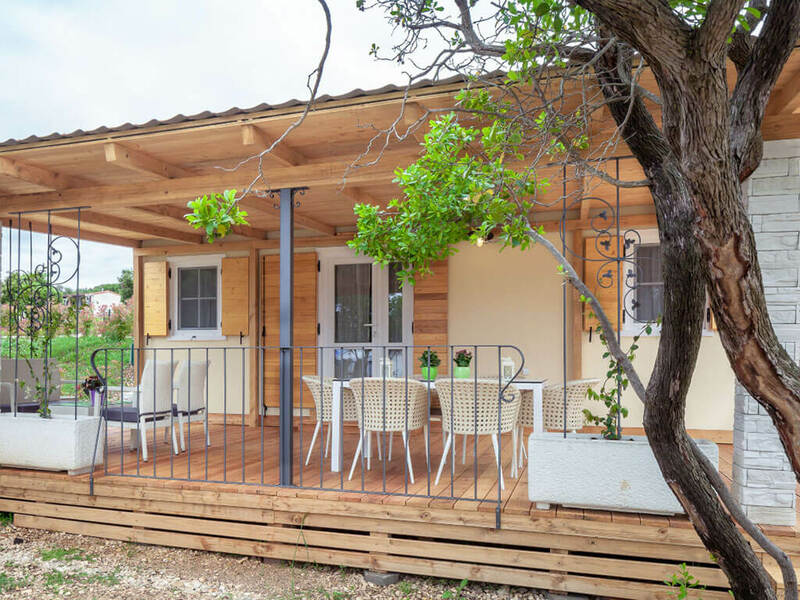 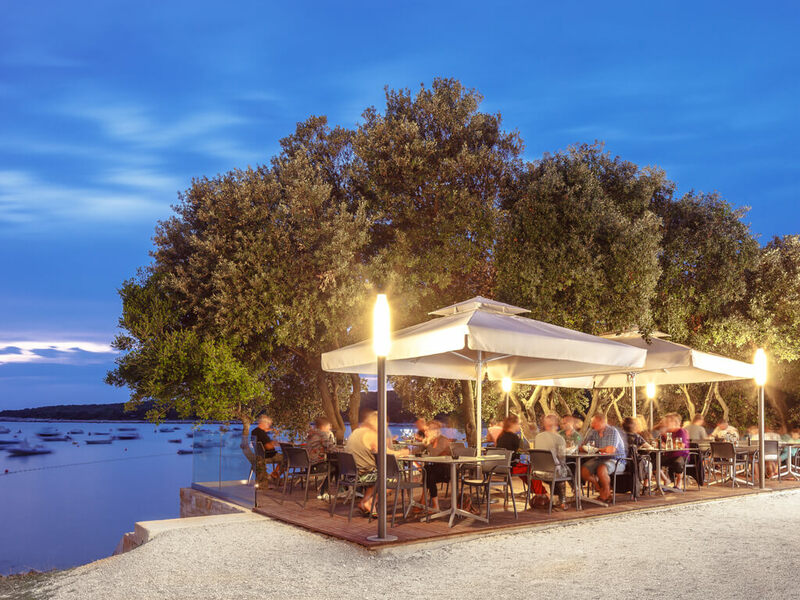 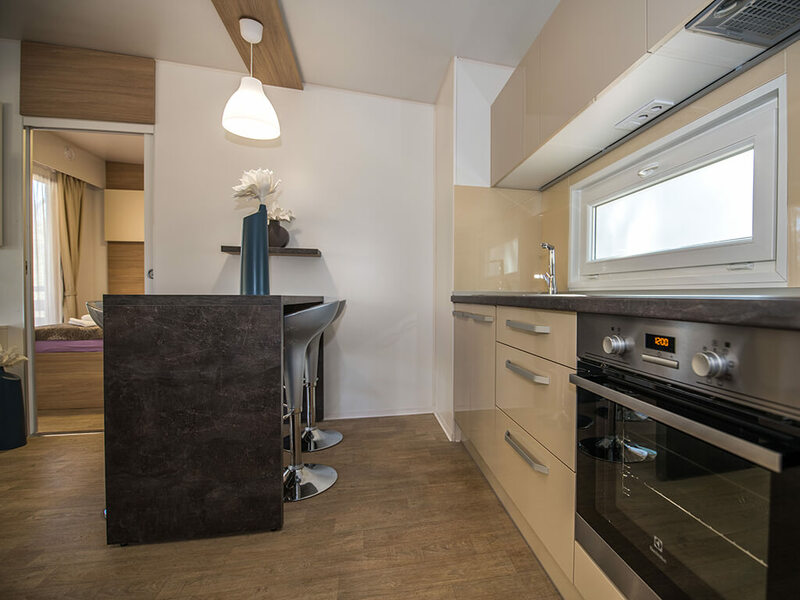 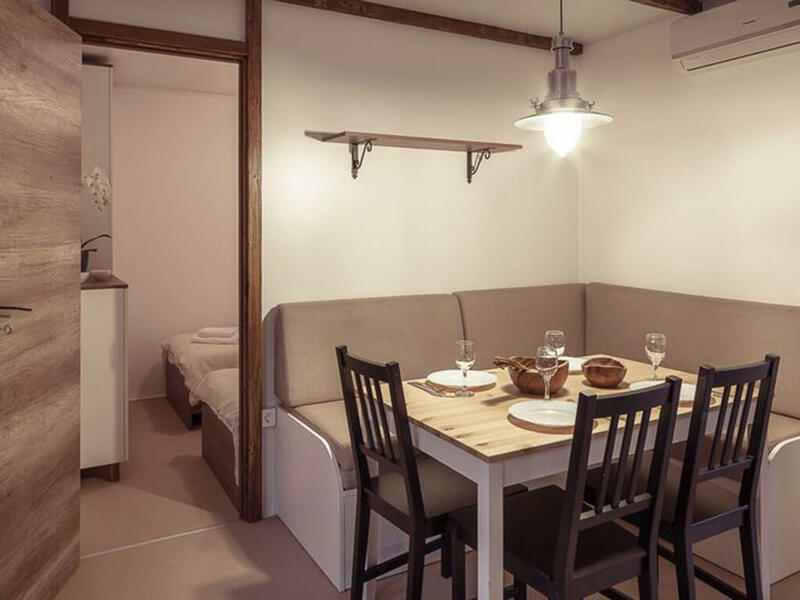 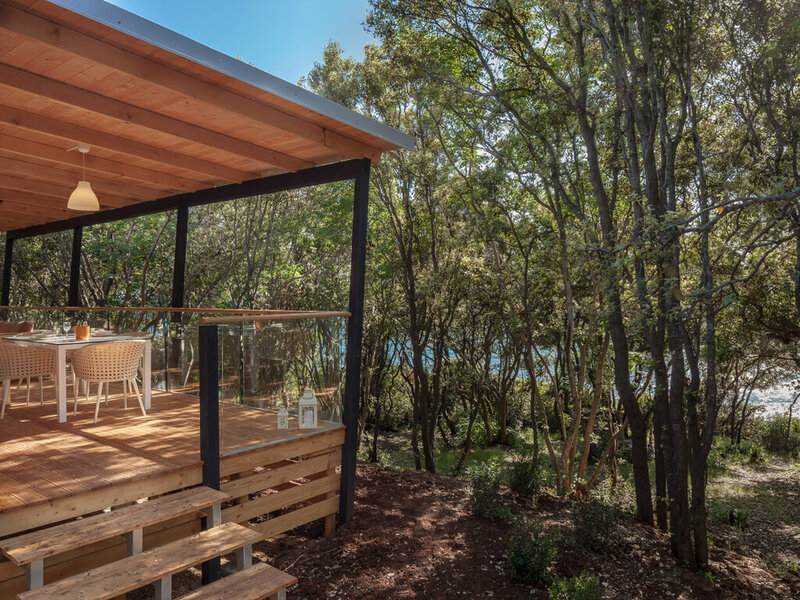 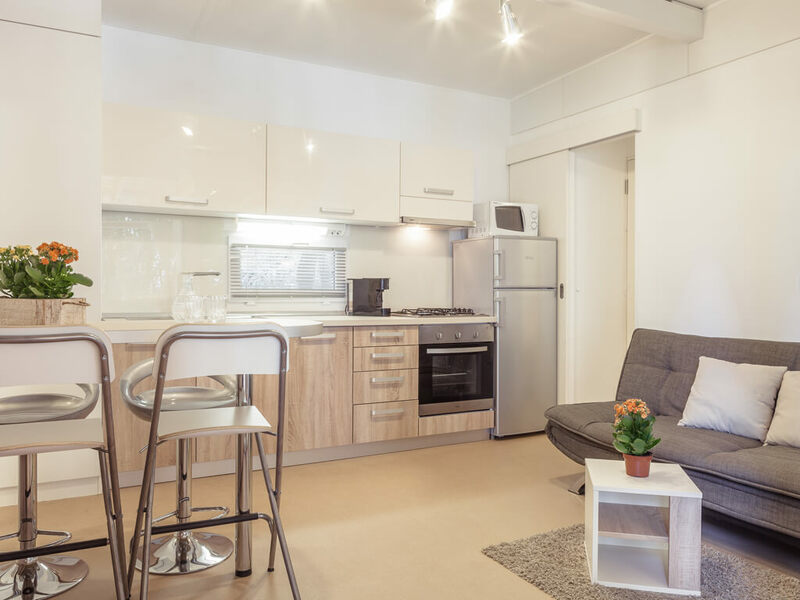 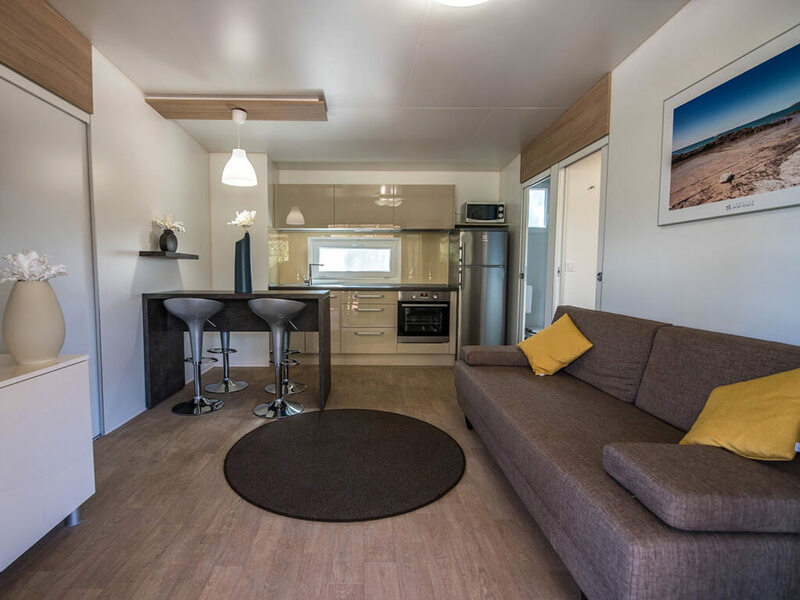 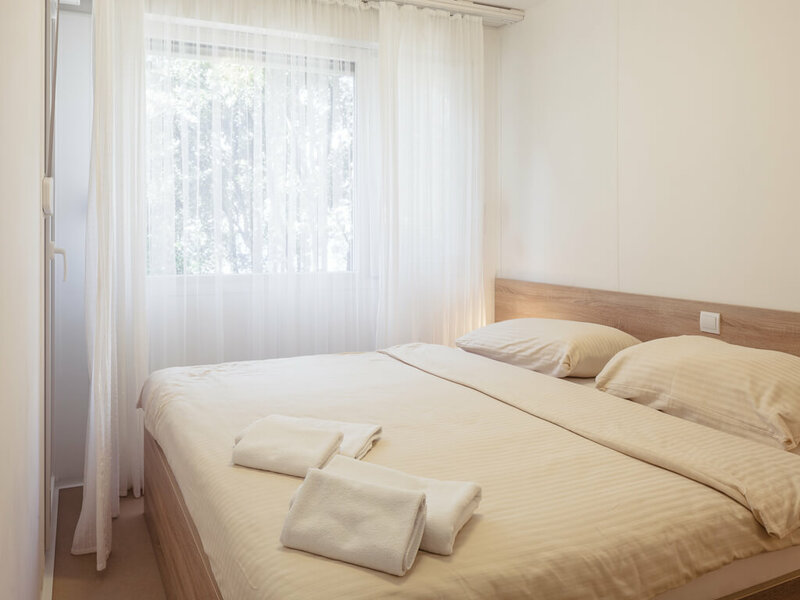 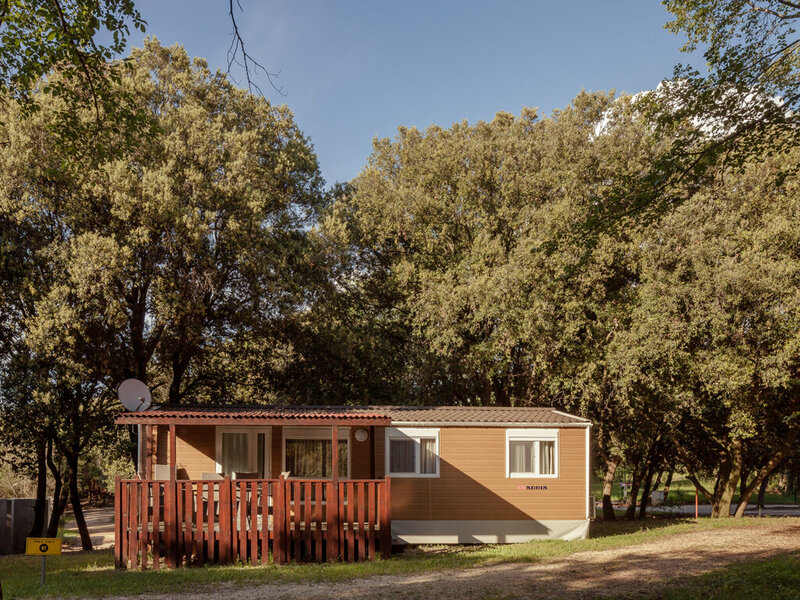 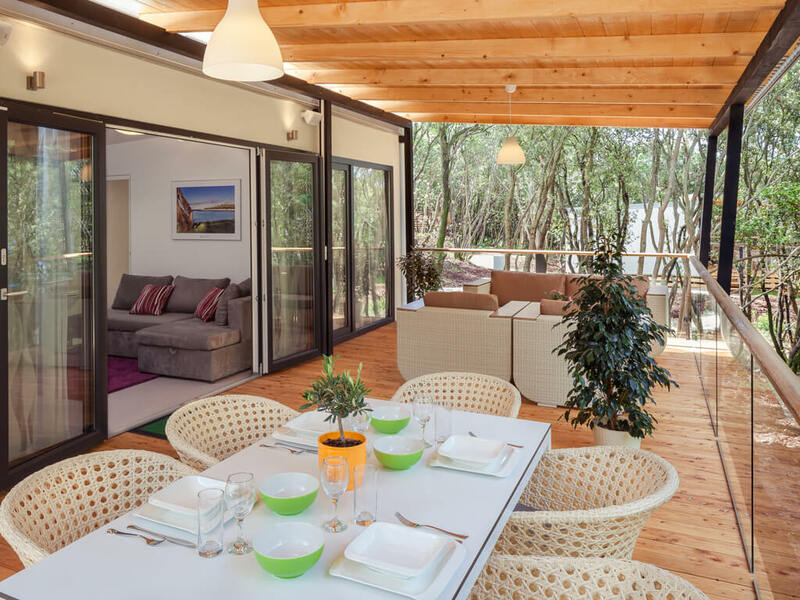 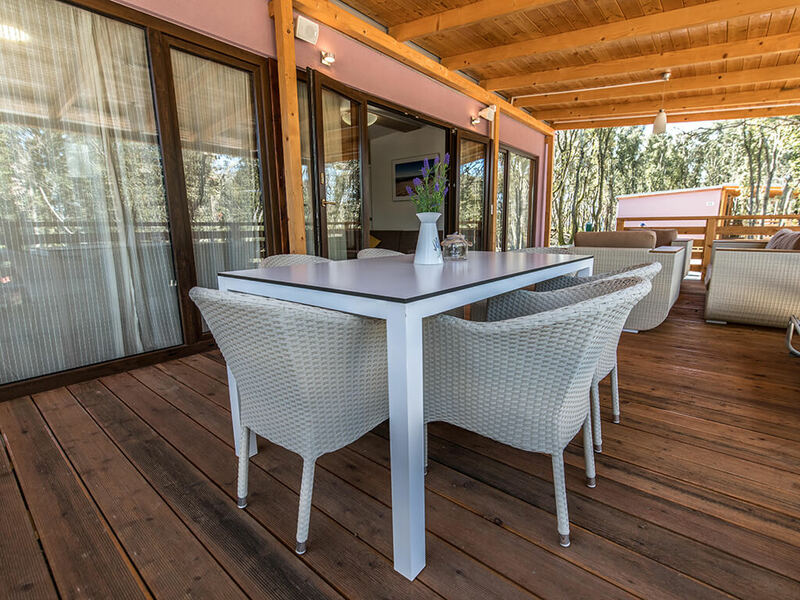 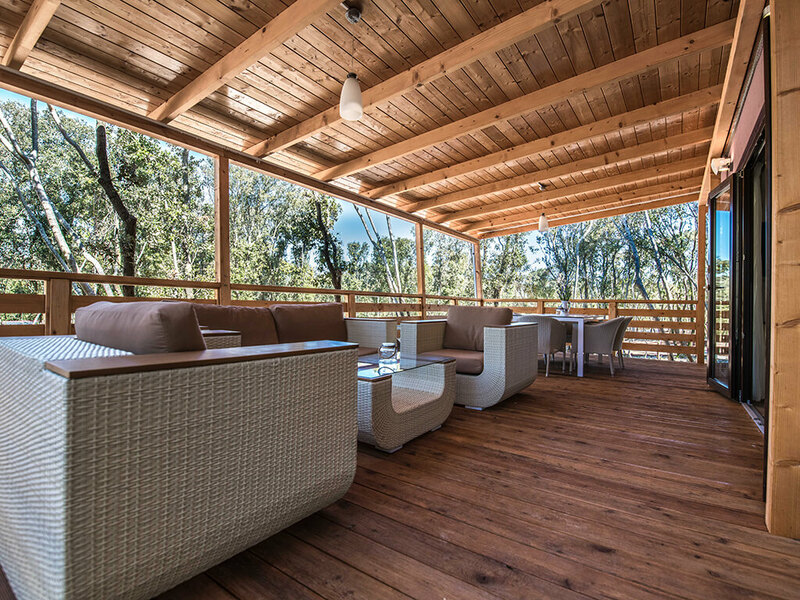 Apart from superb equipment, the mobile home features of most of them is vicinity of the sea and also large, covered intimate terraces with lounge sets and dining tables with chairs.